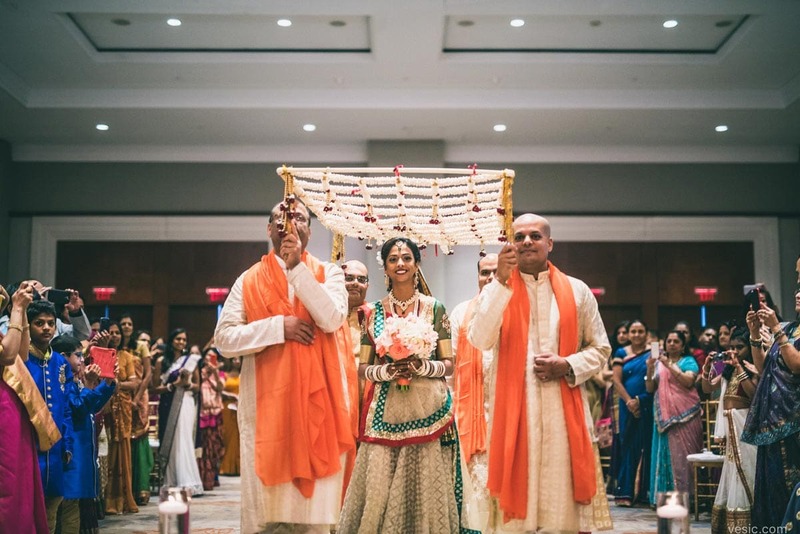 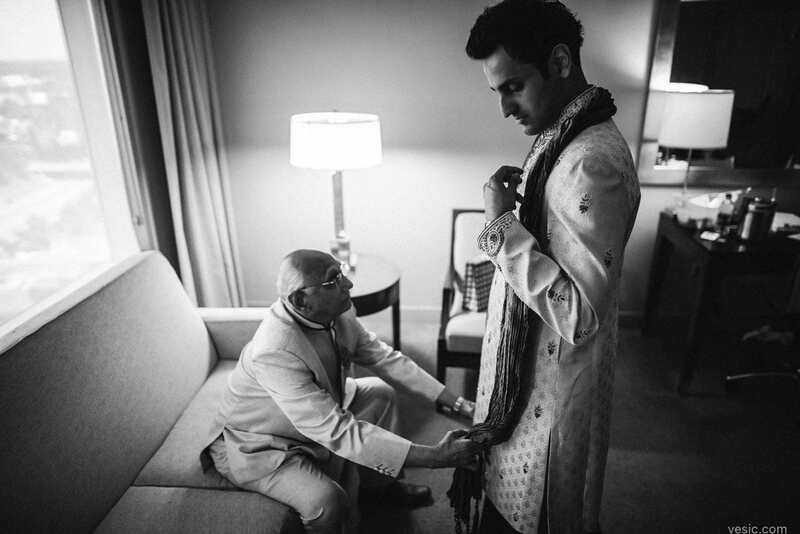 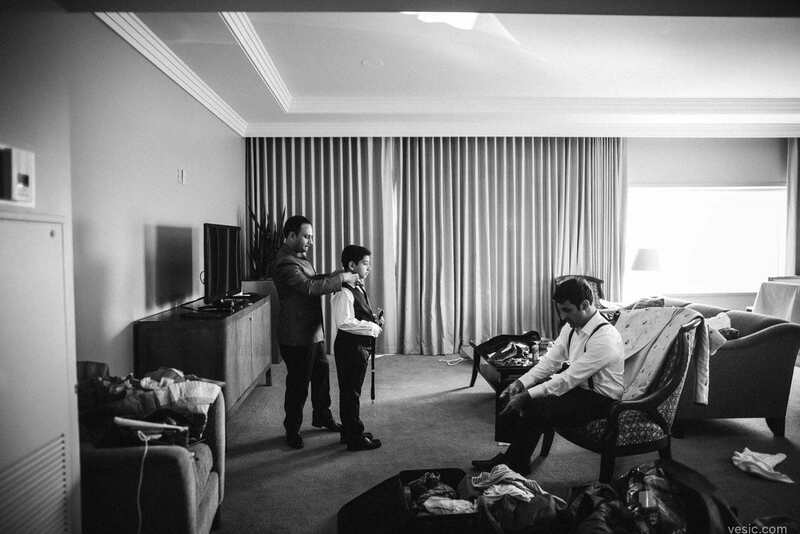 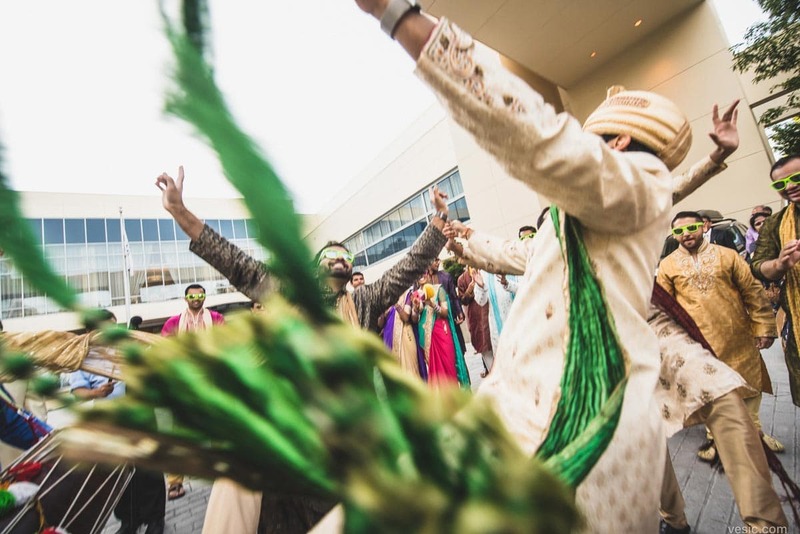 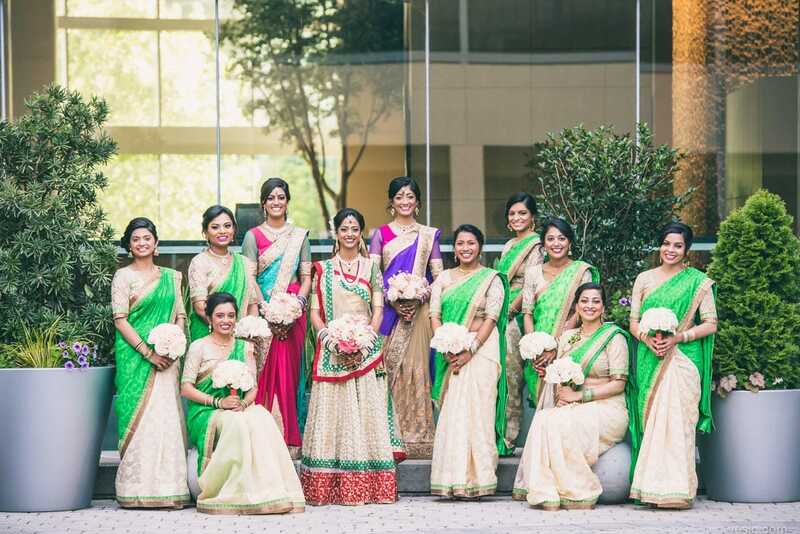 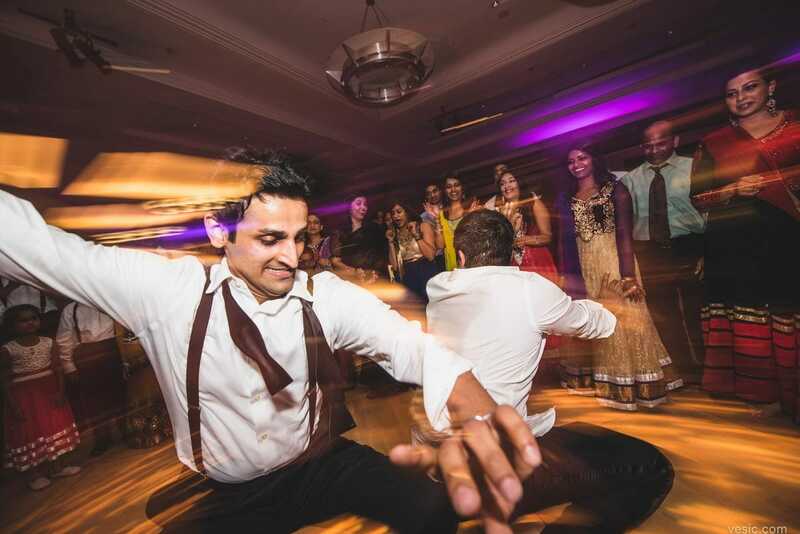 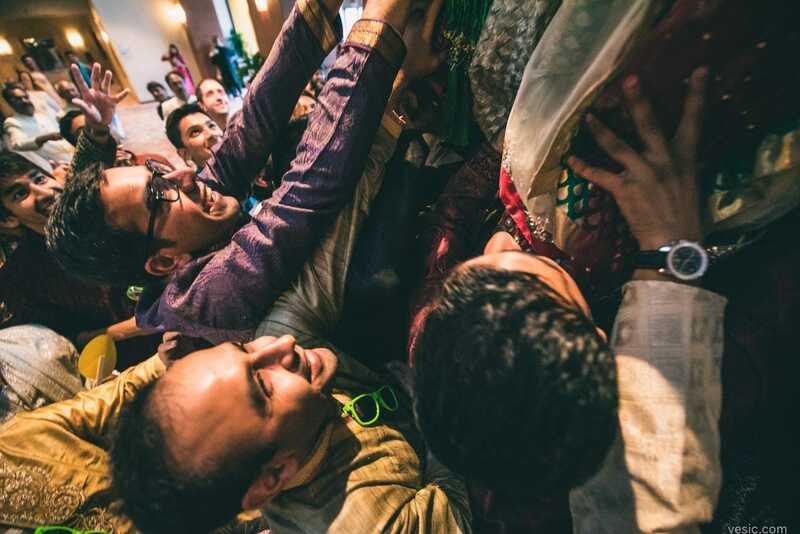 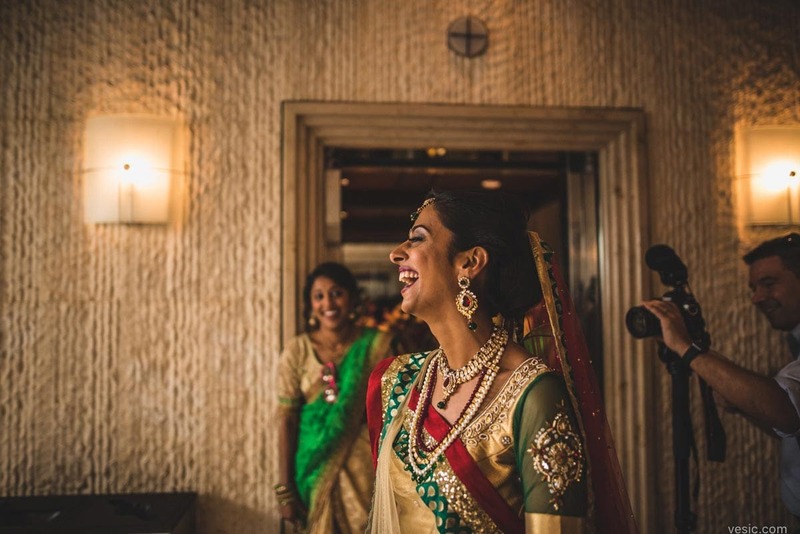 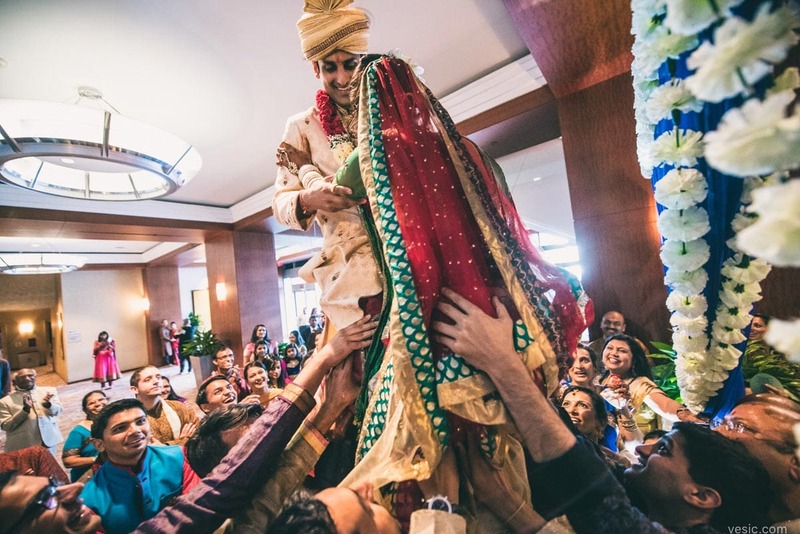 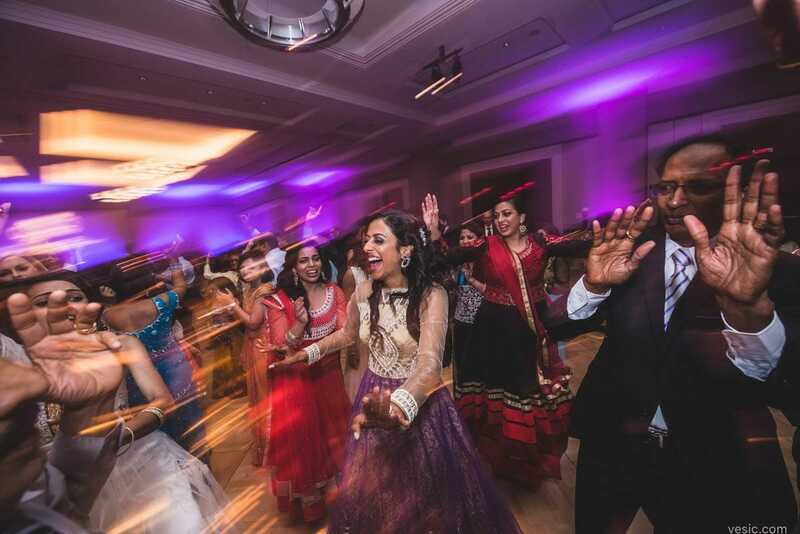 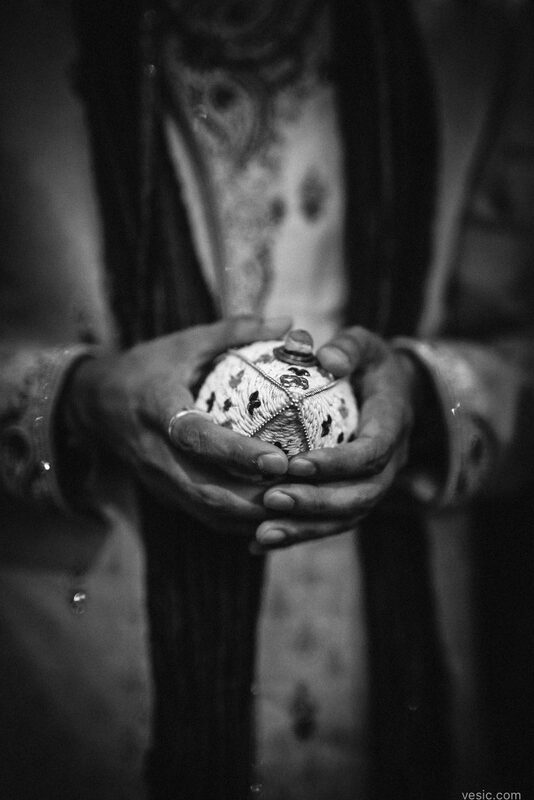 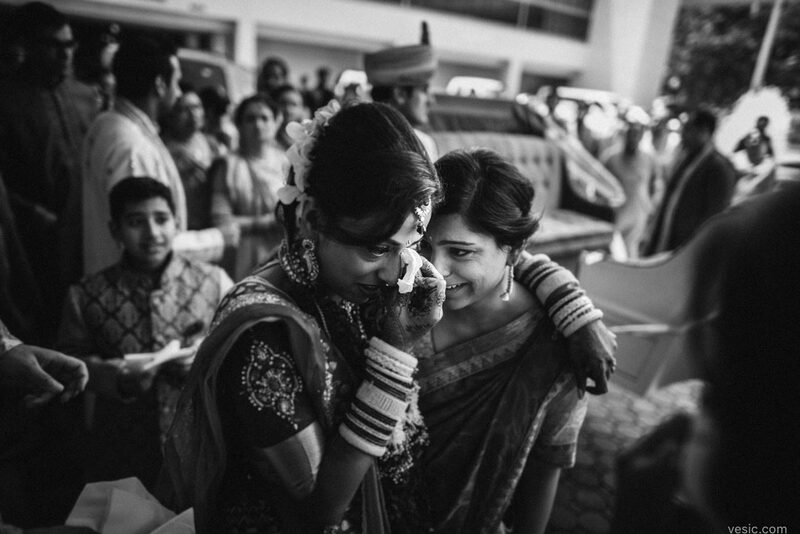 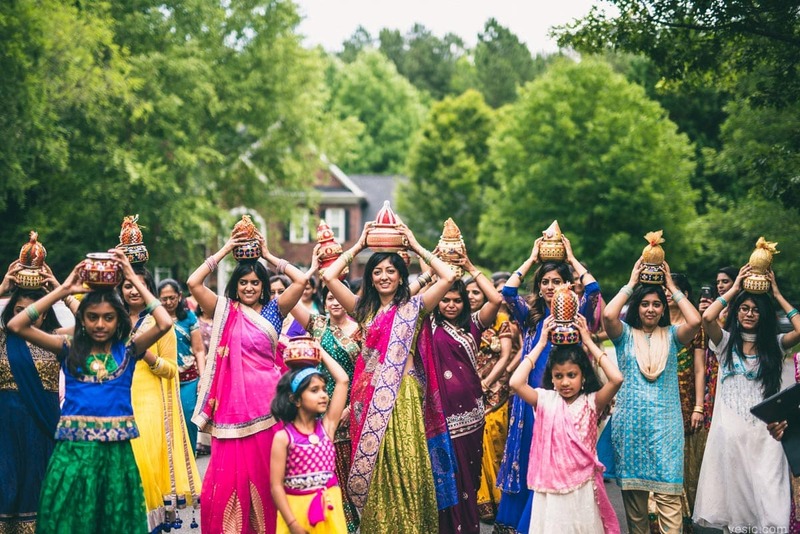 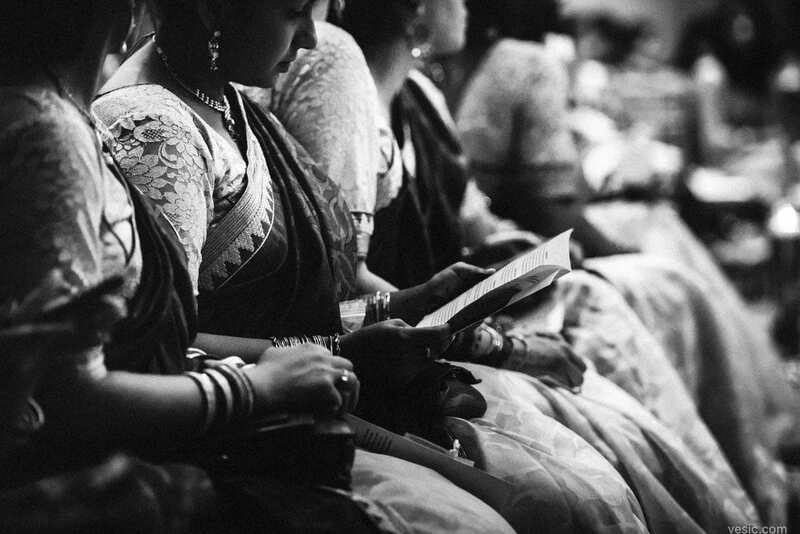 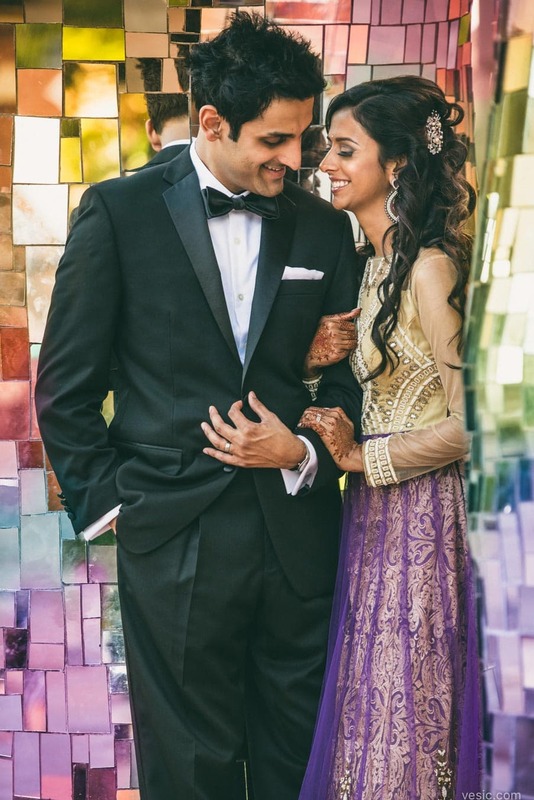 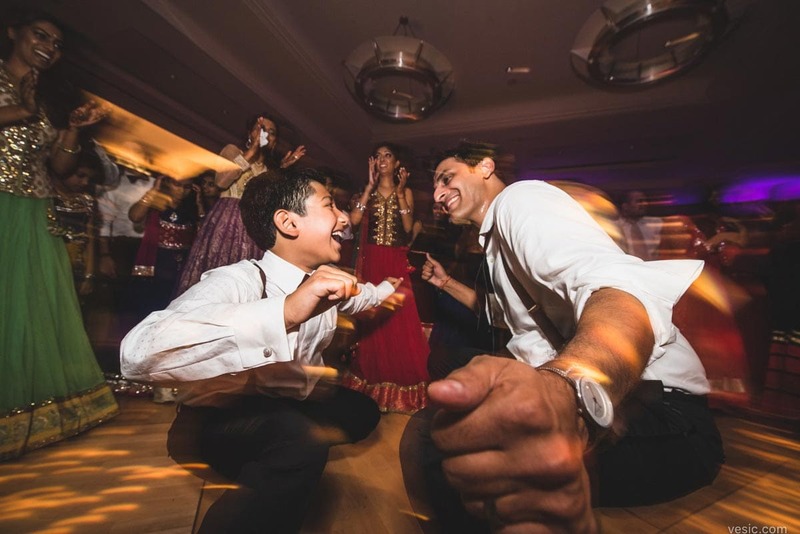 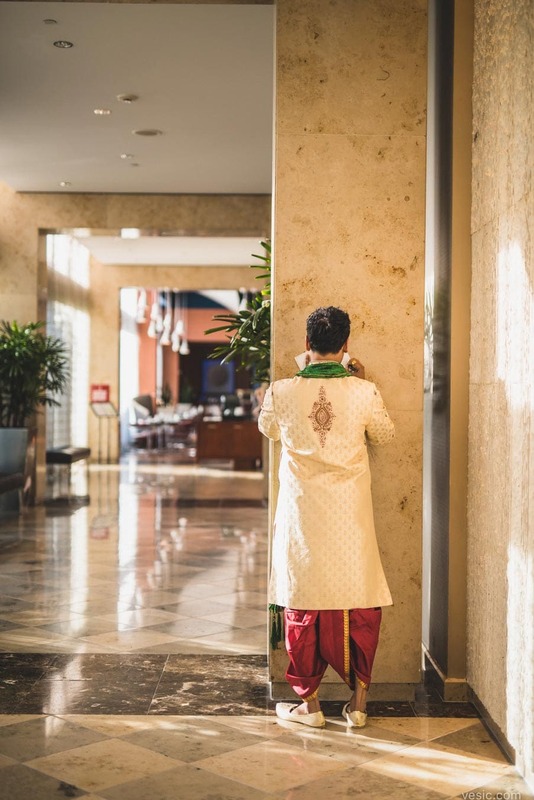 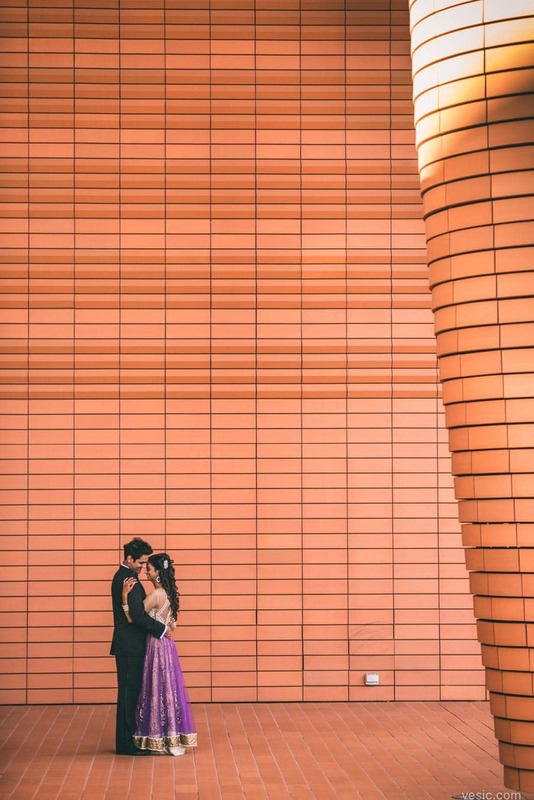 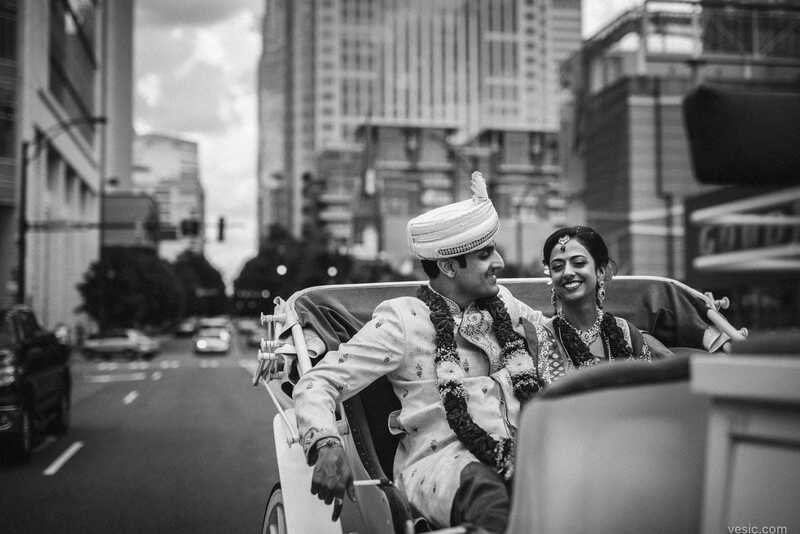 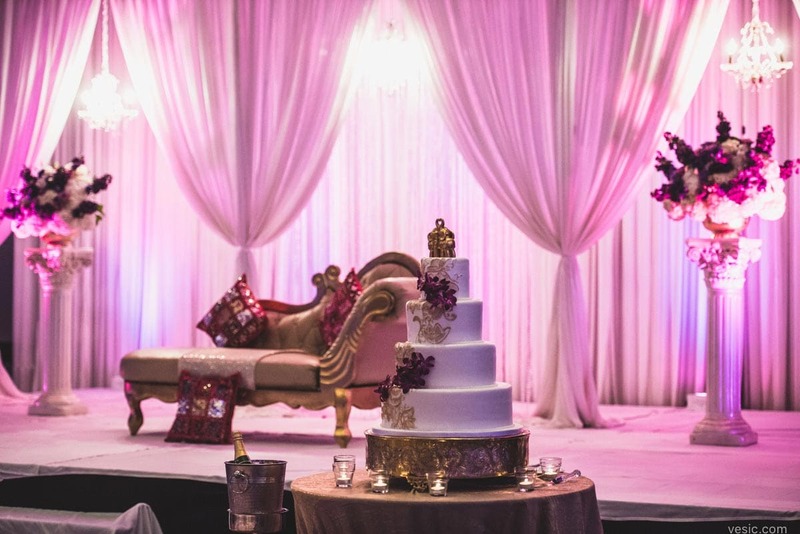 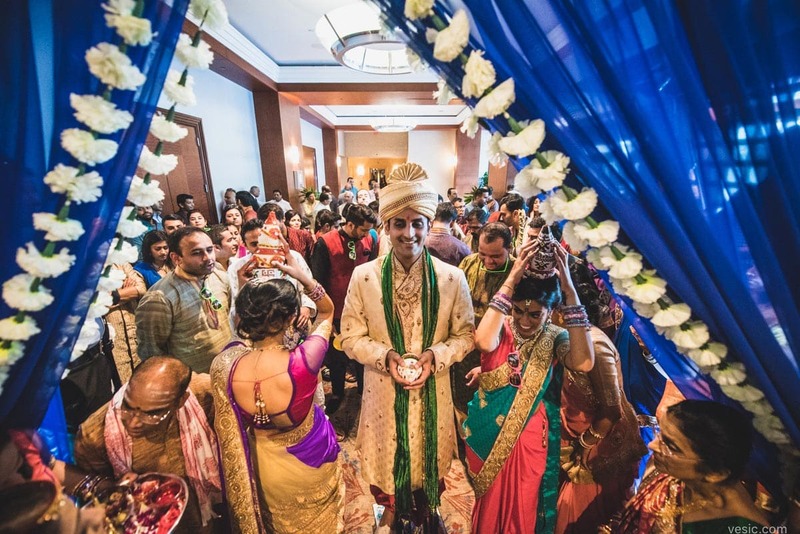 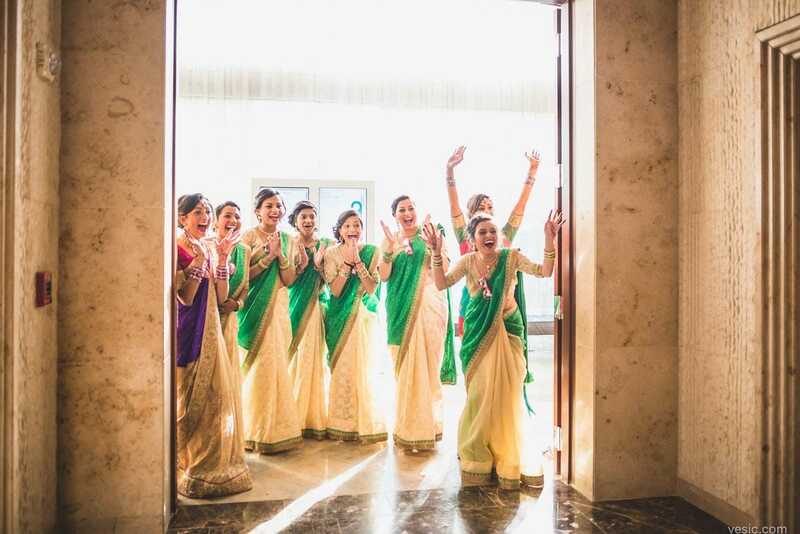 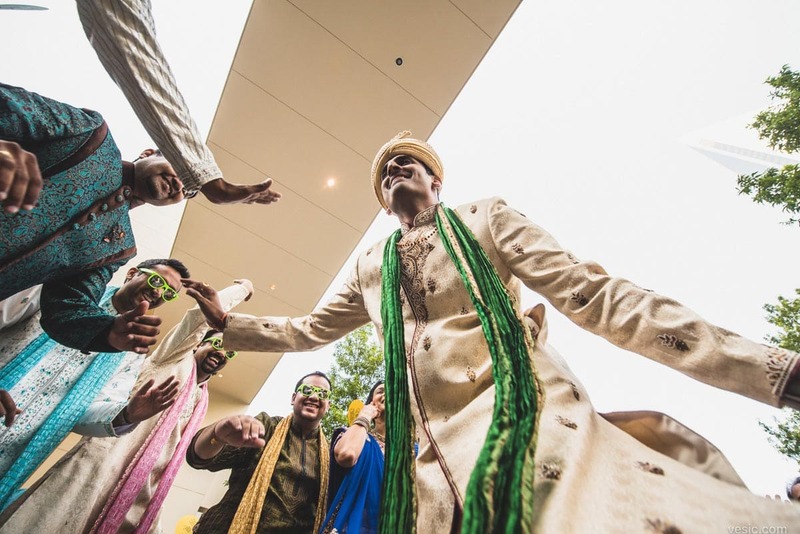 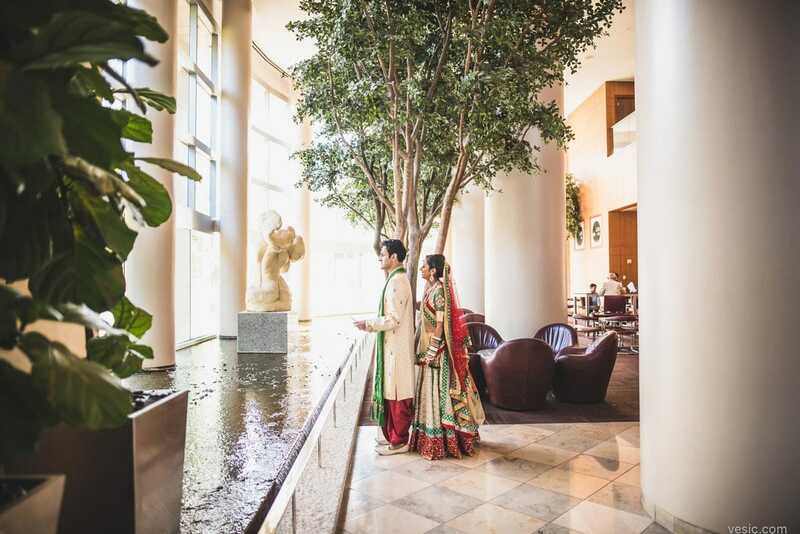 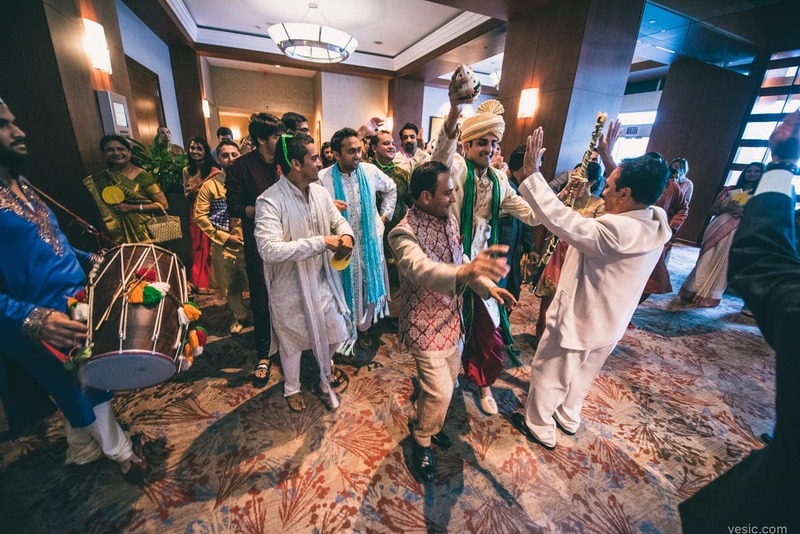 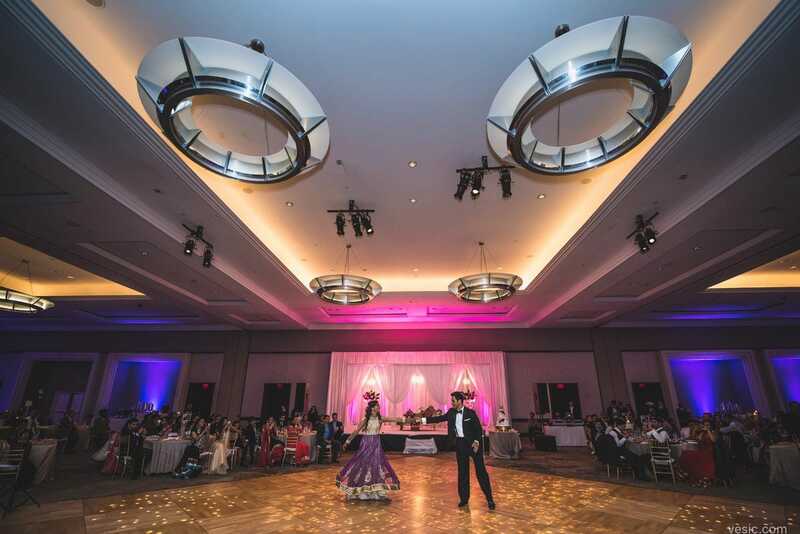 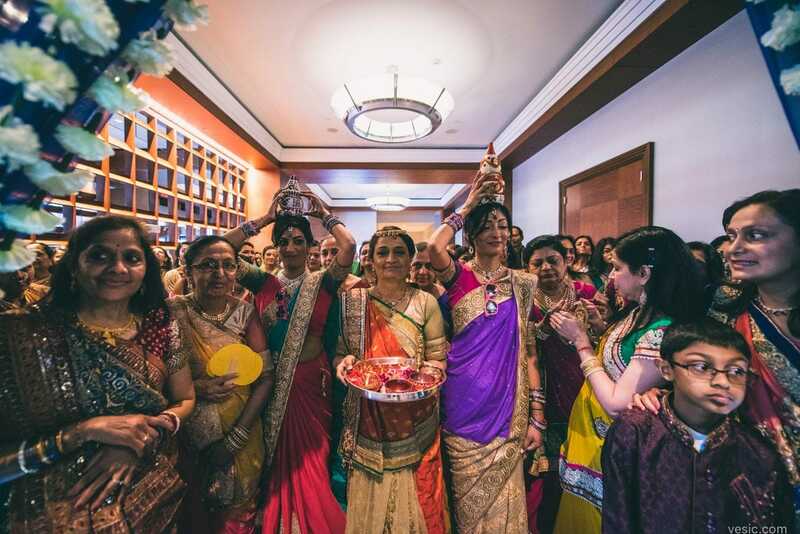 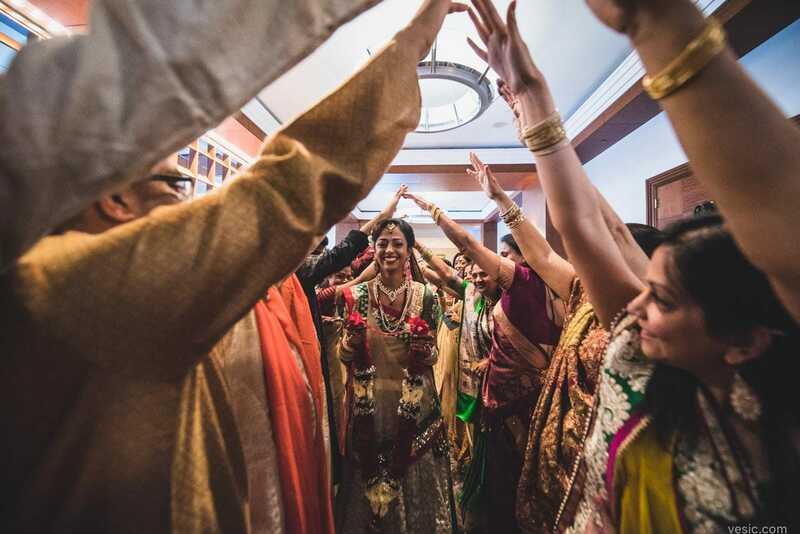 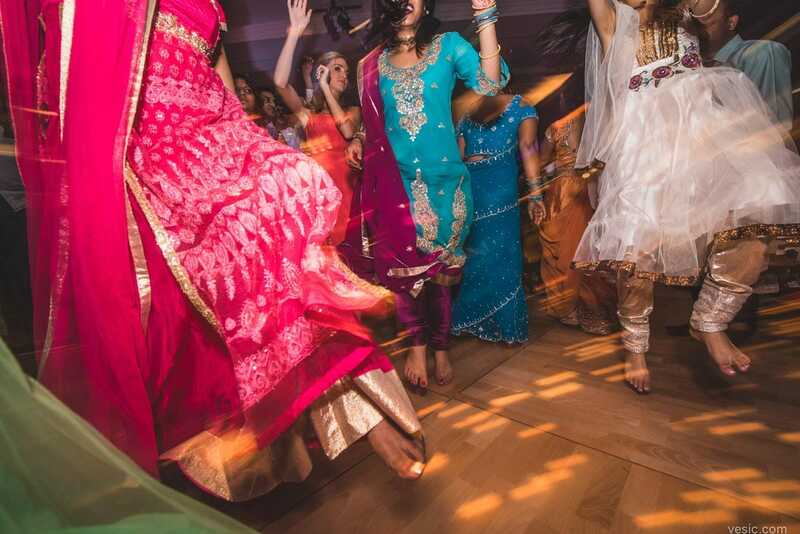 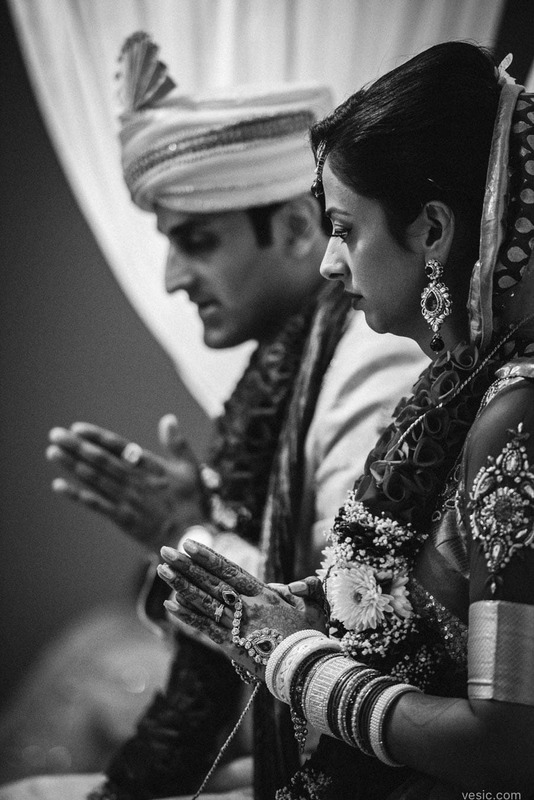 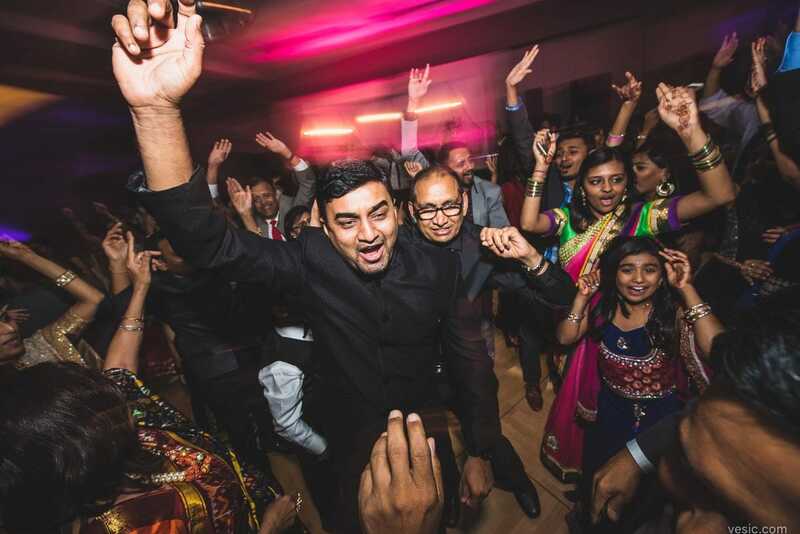 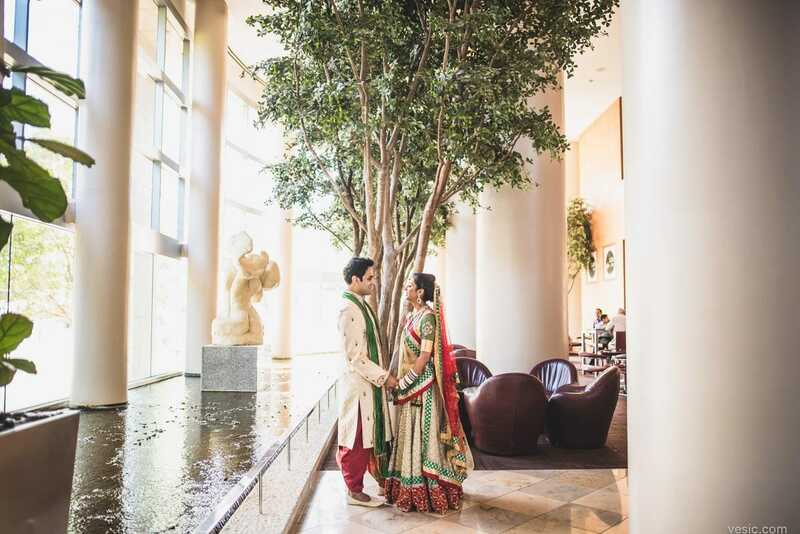 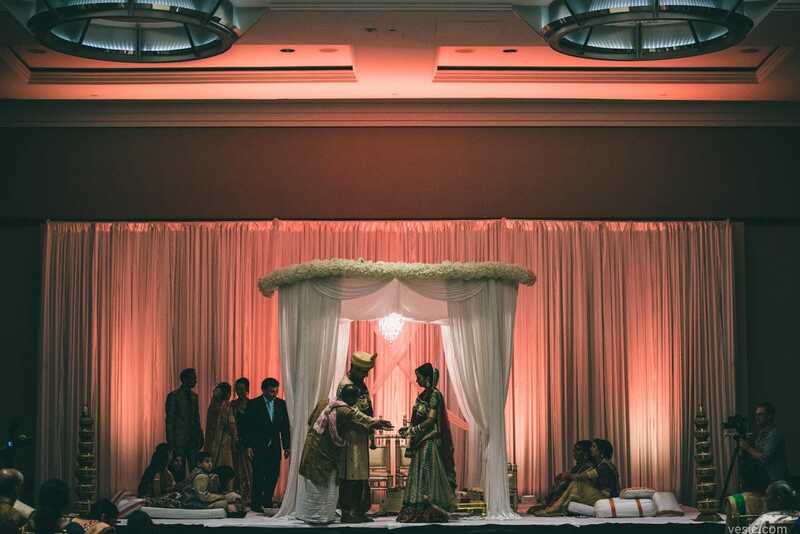 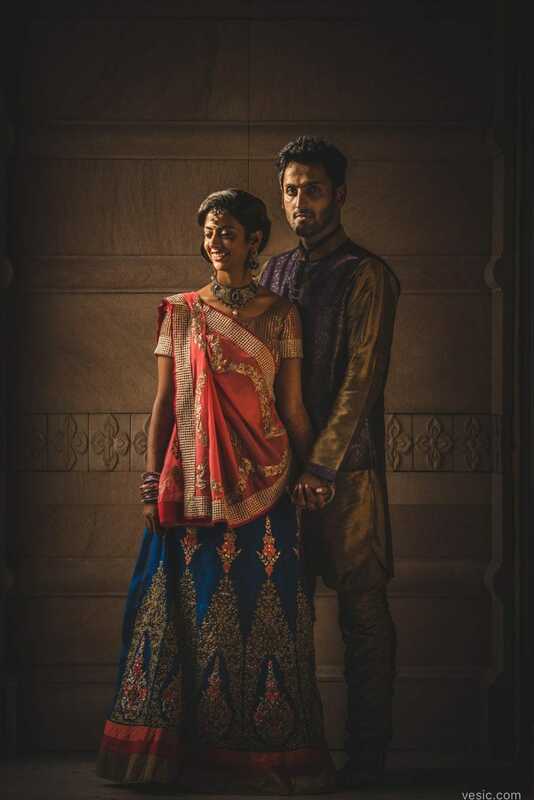 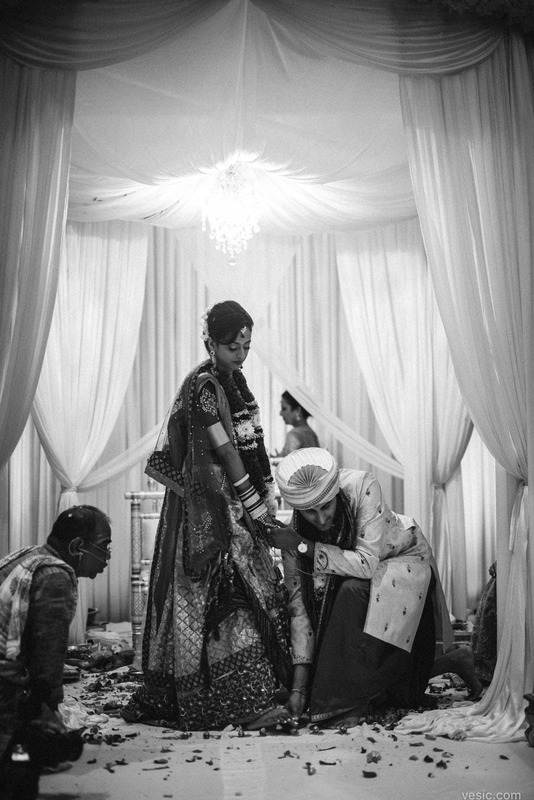 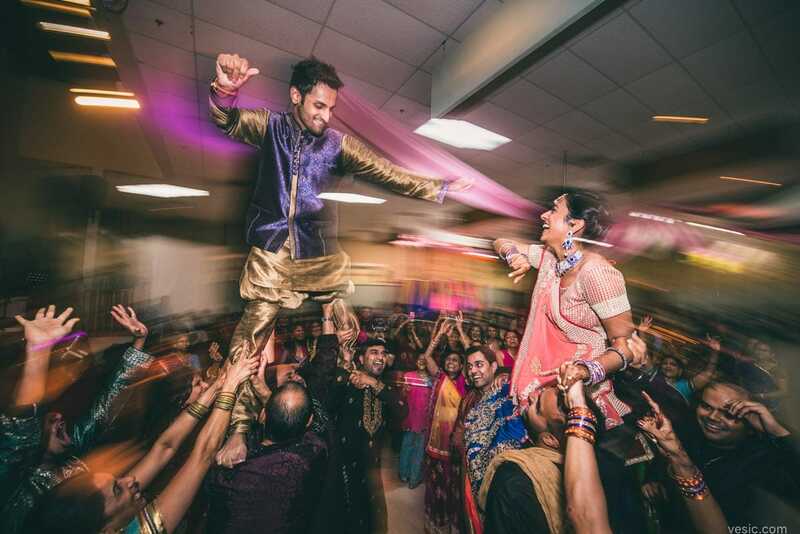 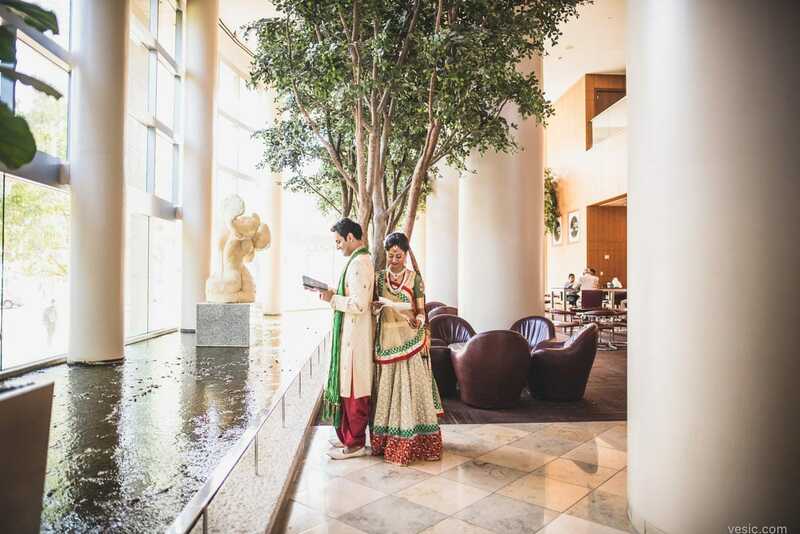 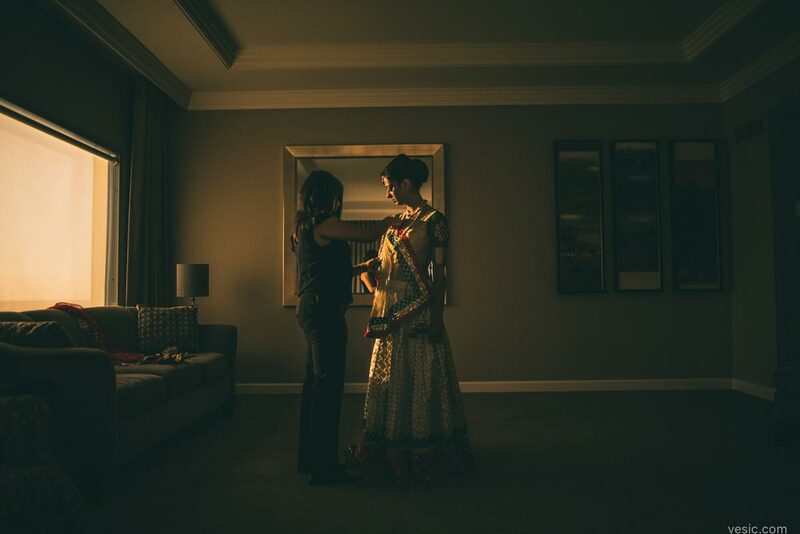 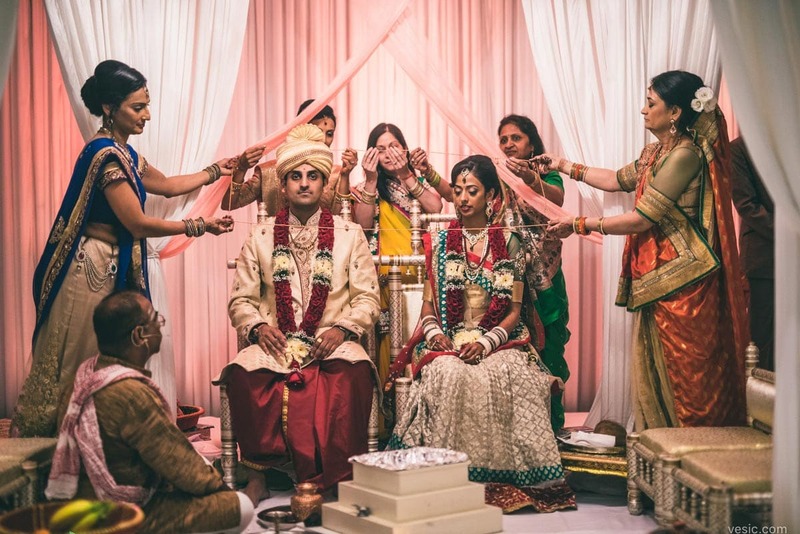 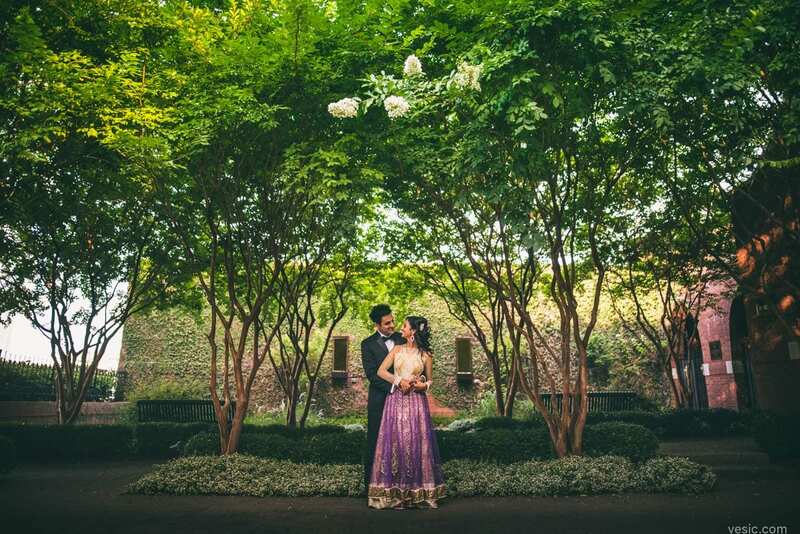 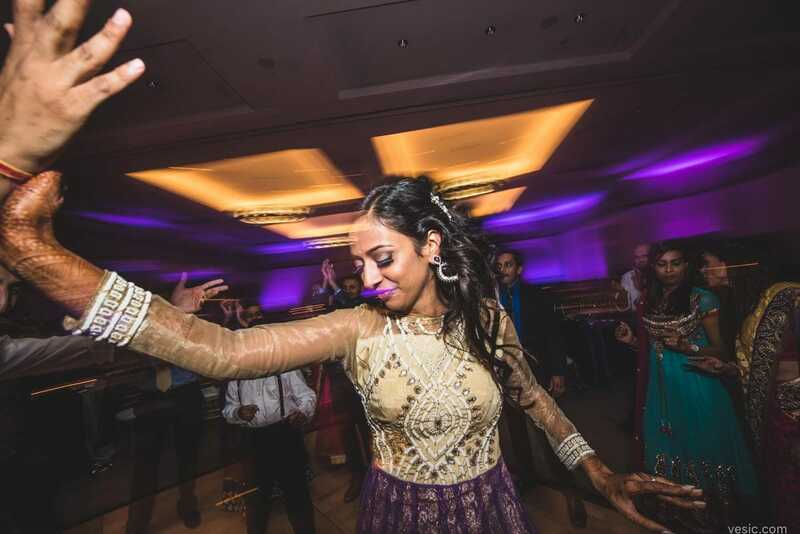 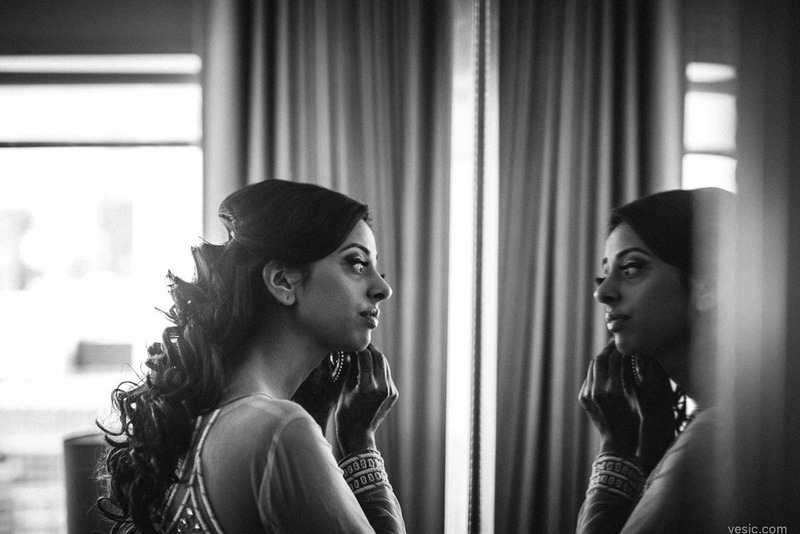 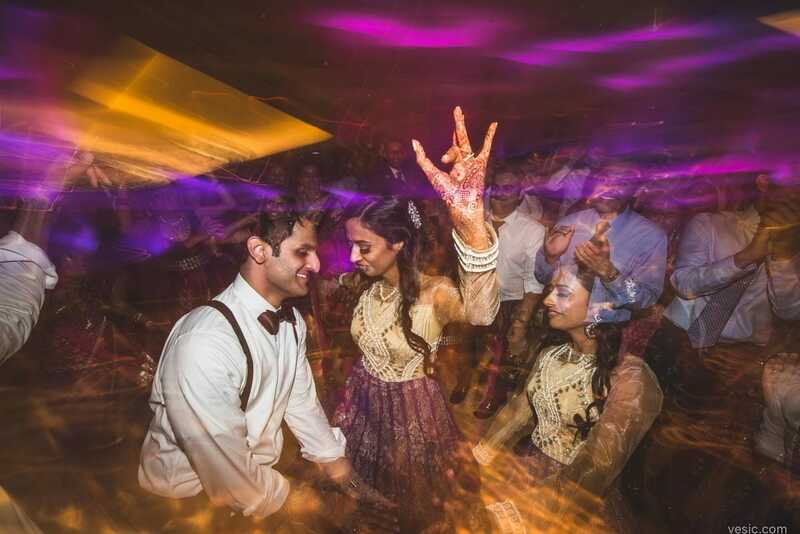 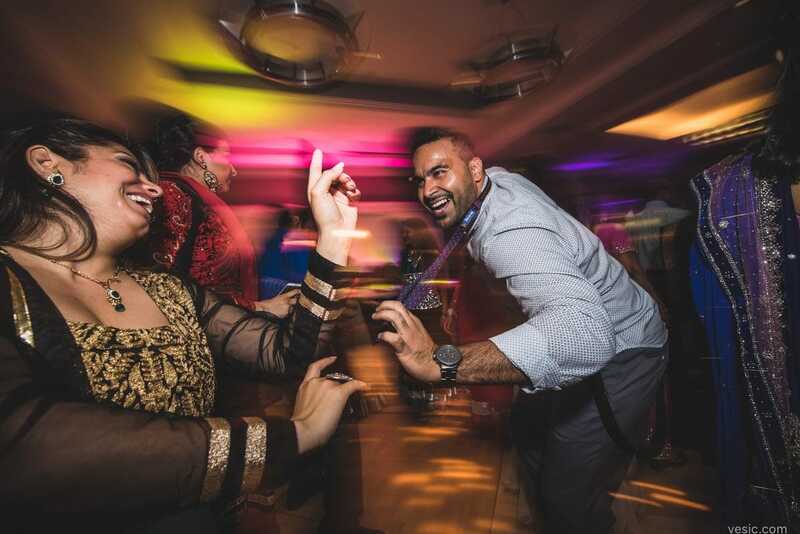 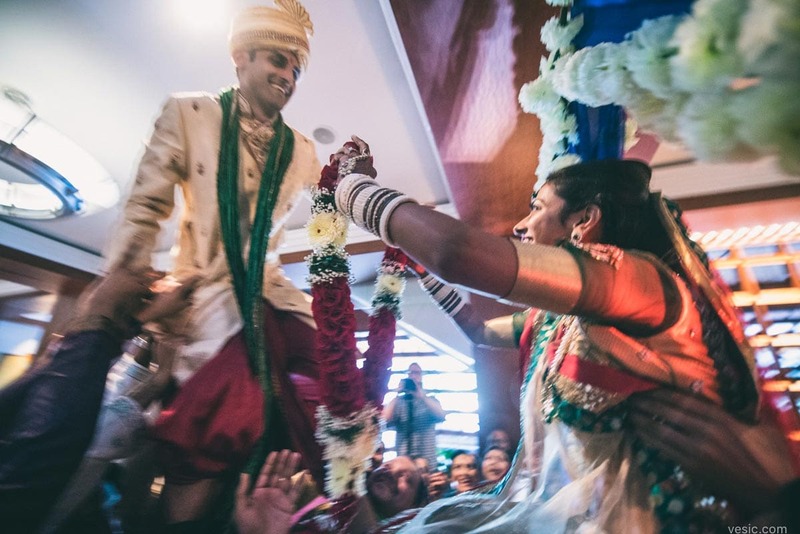 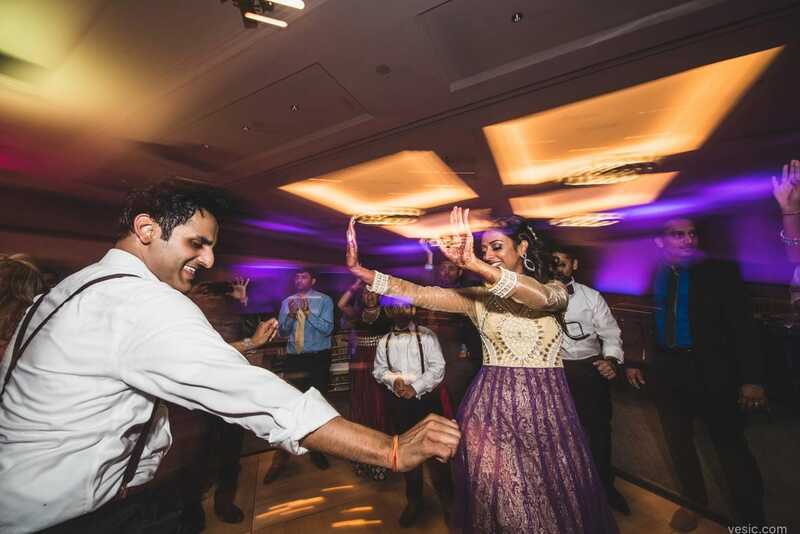 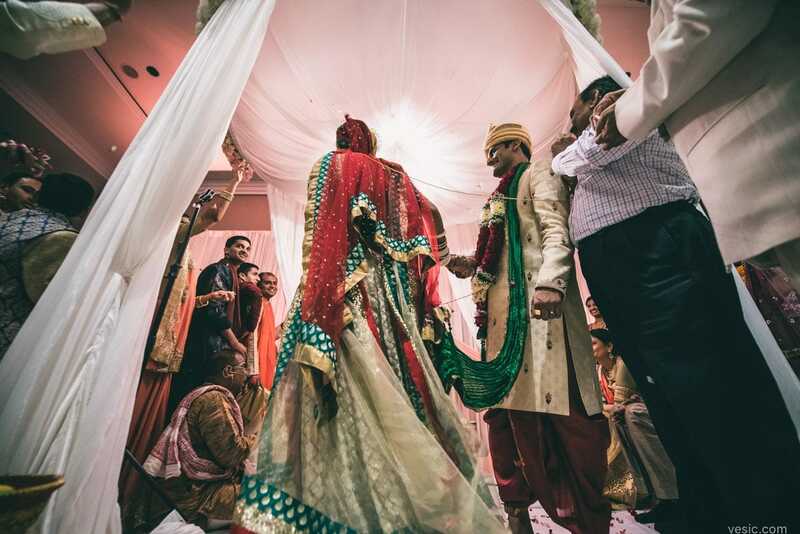 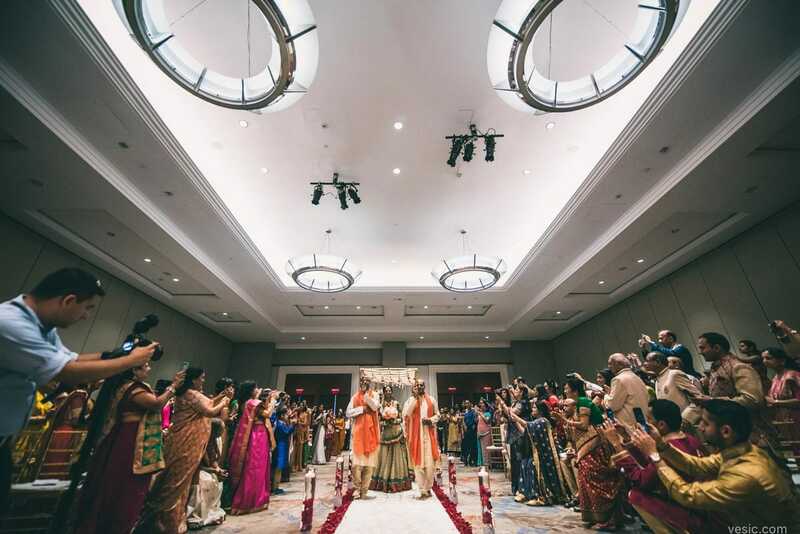 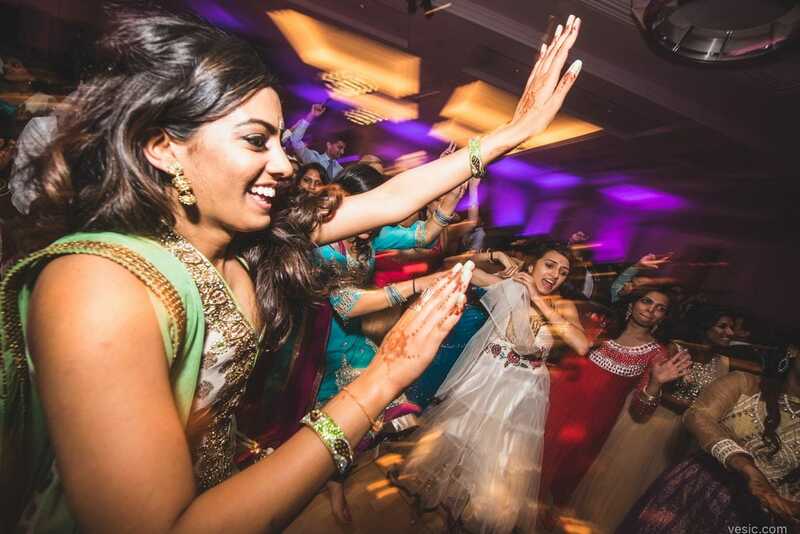 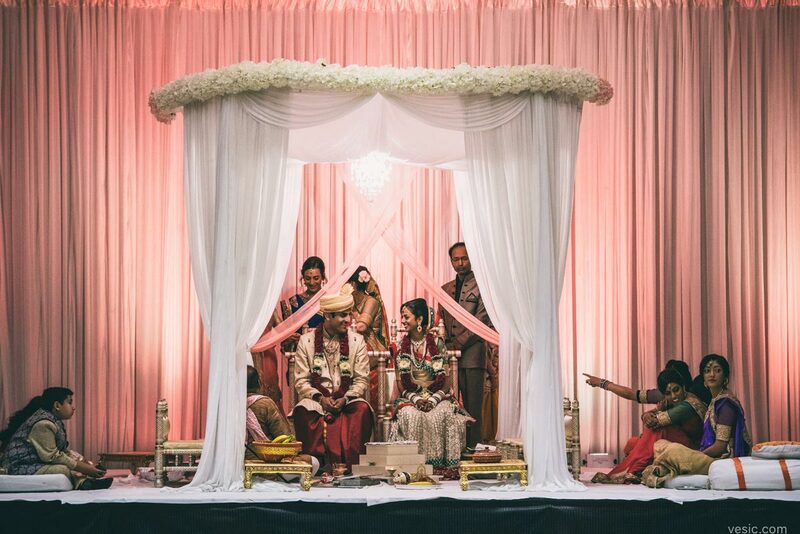 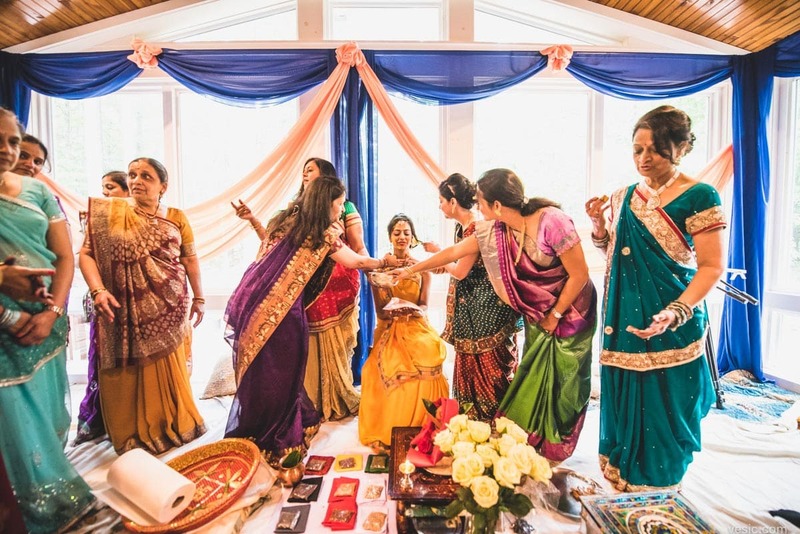 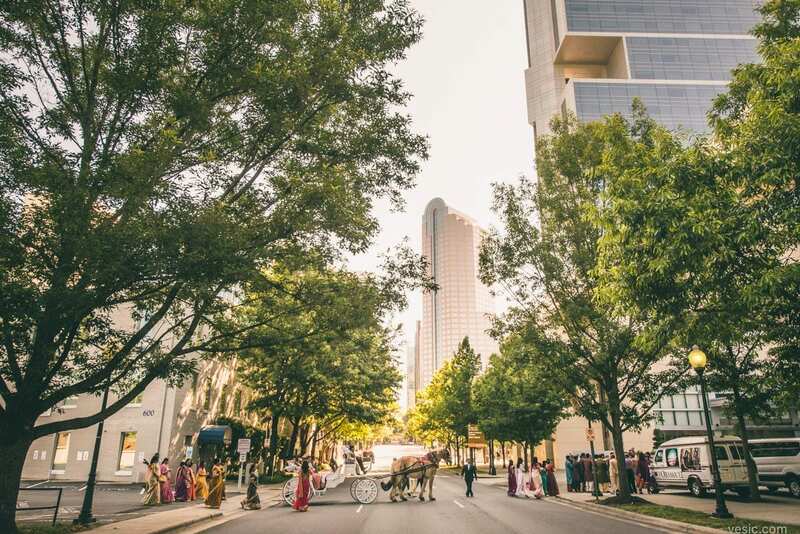 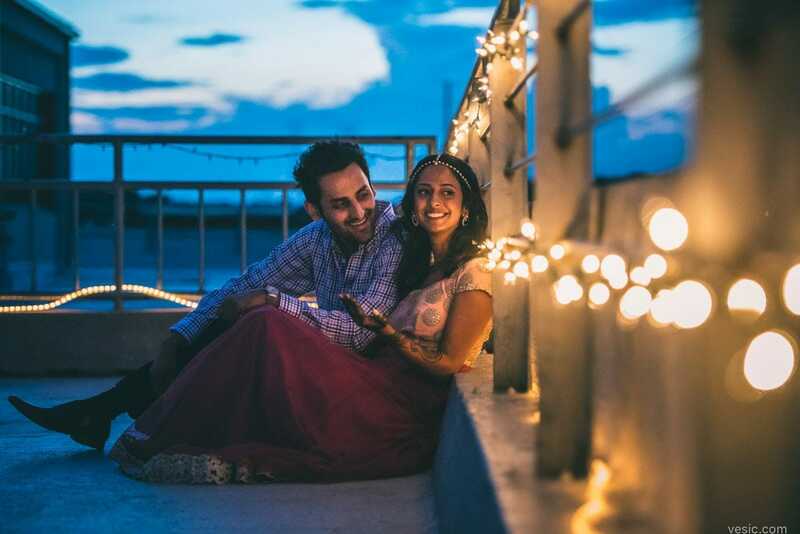 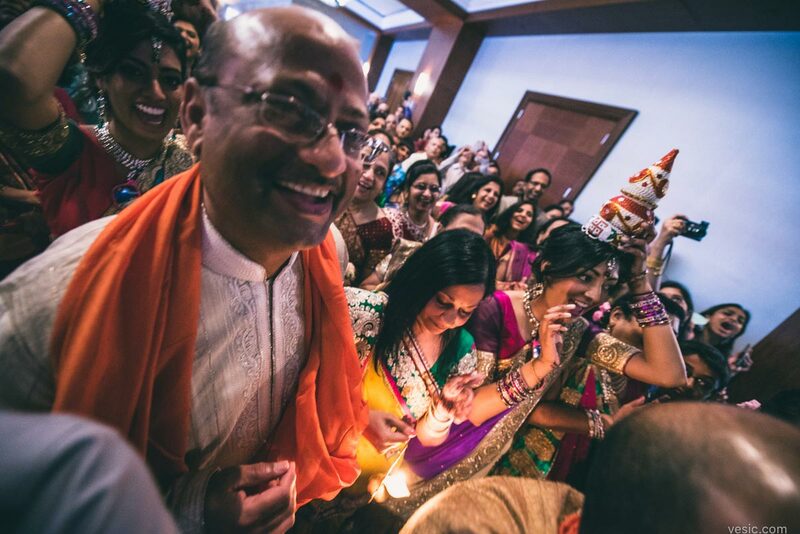 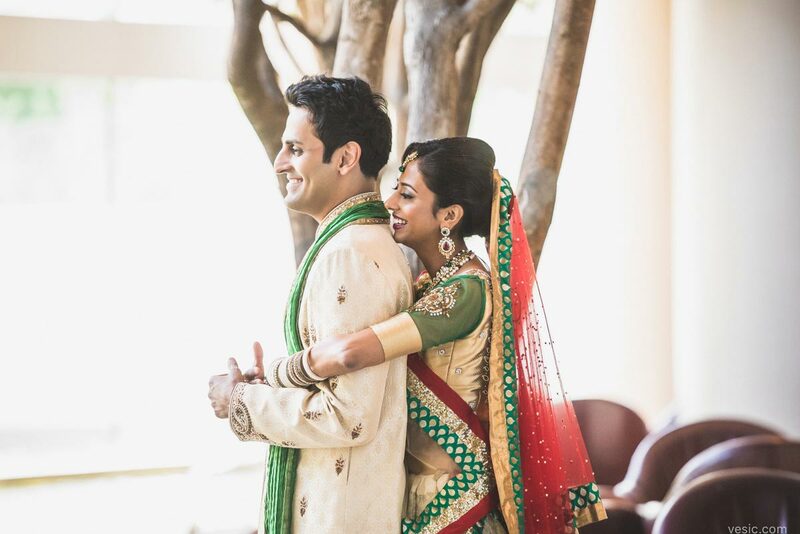 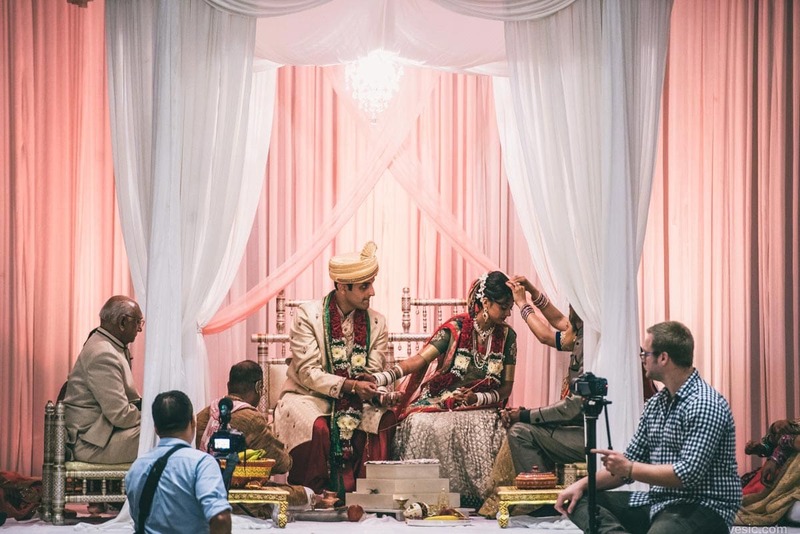 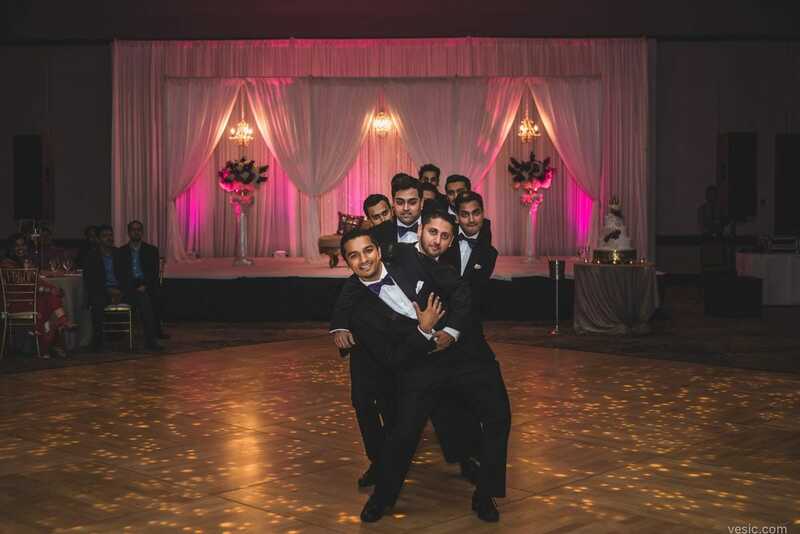 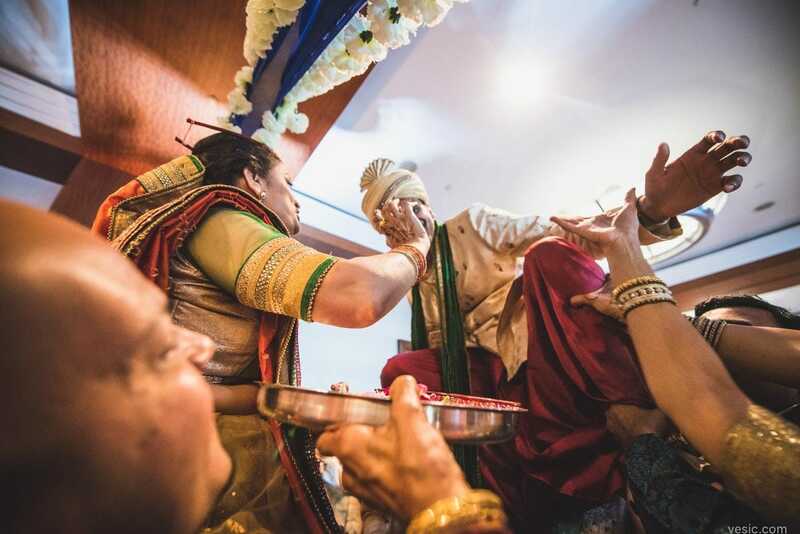 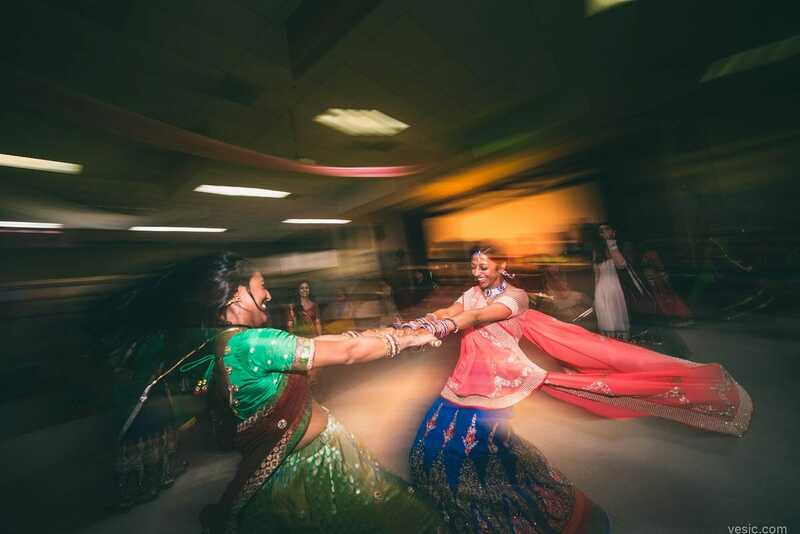 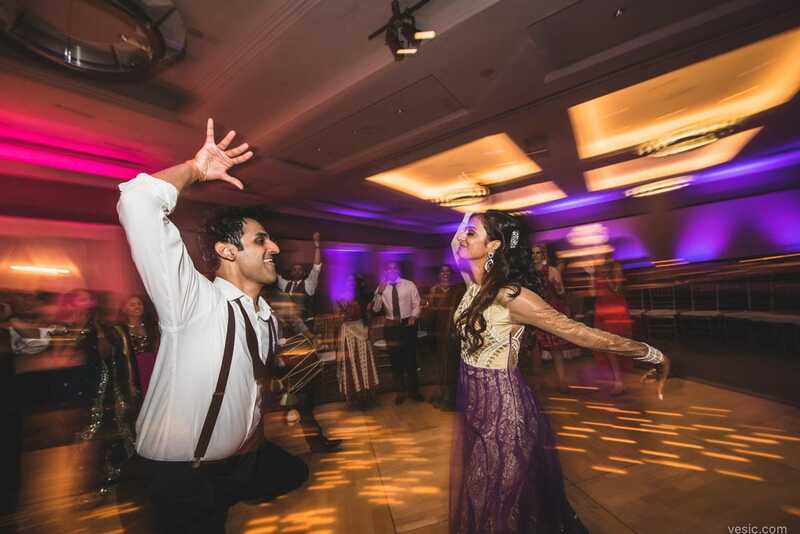 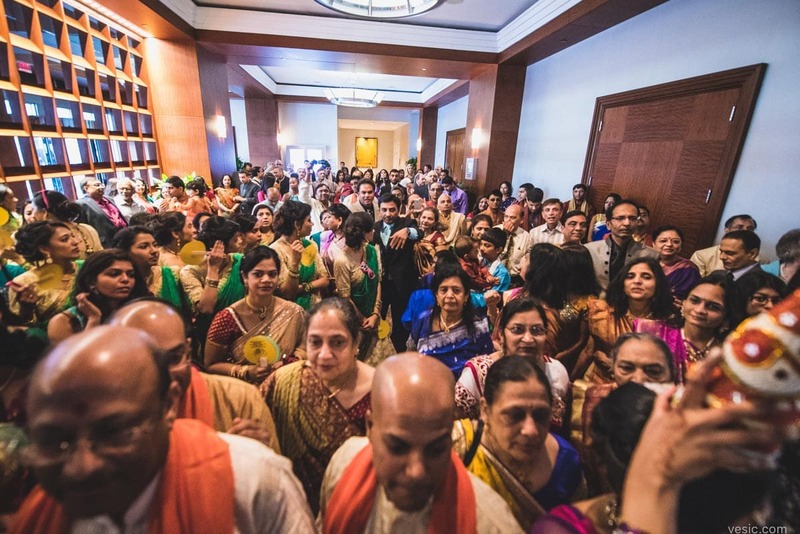 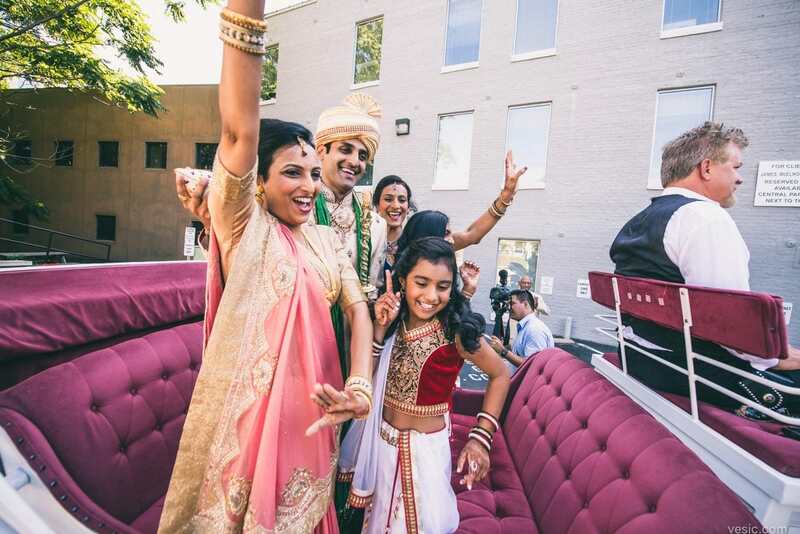 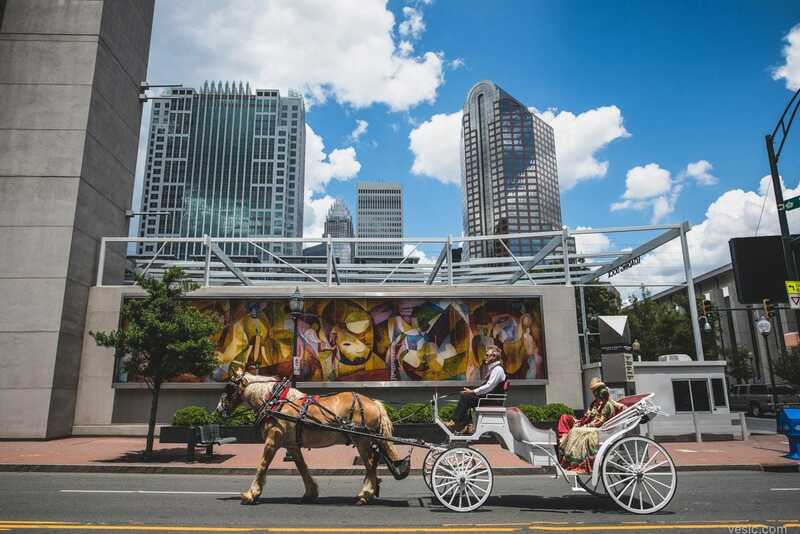 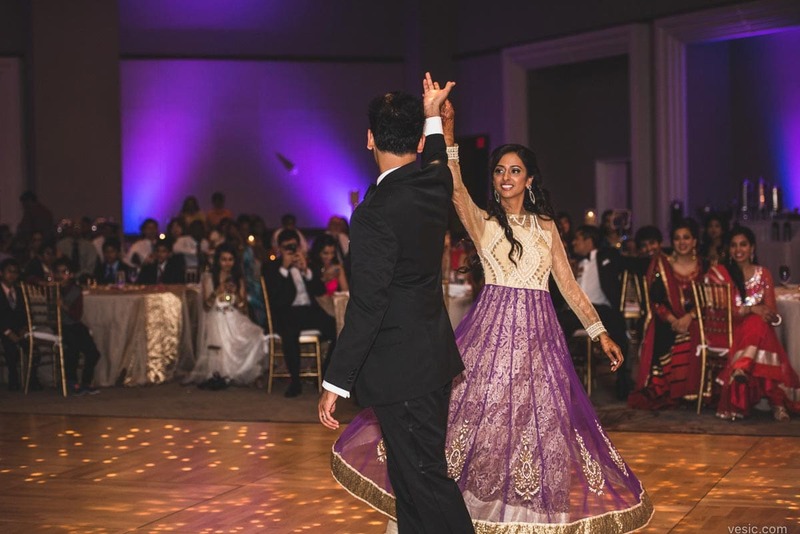 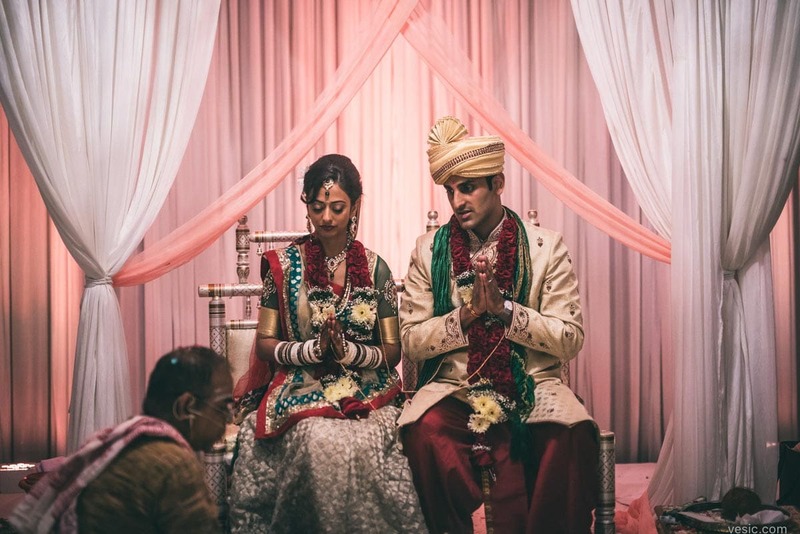 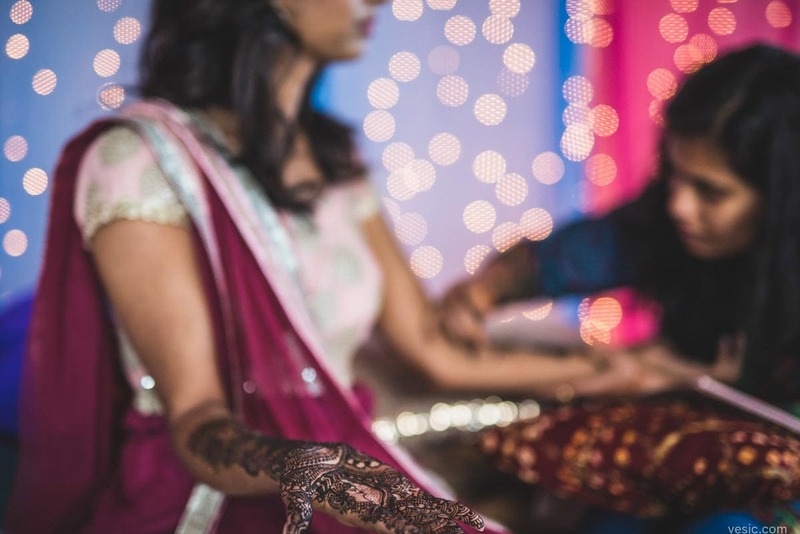 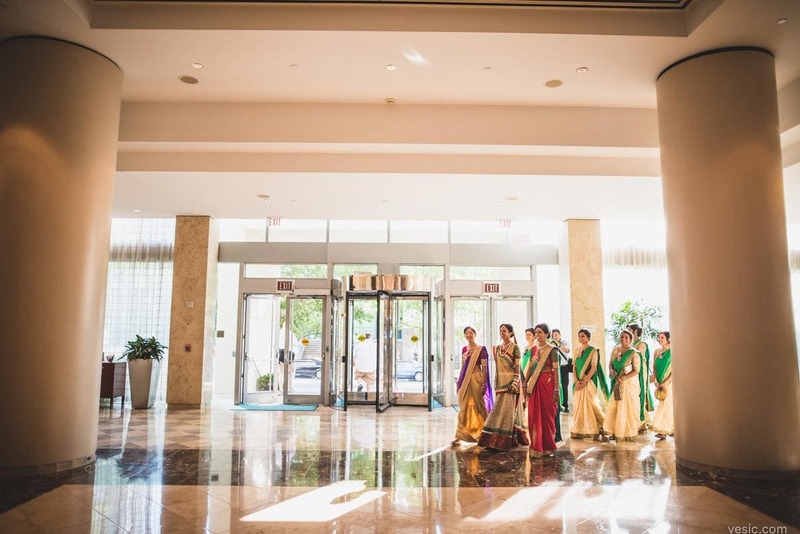 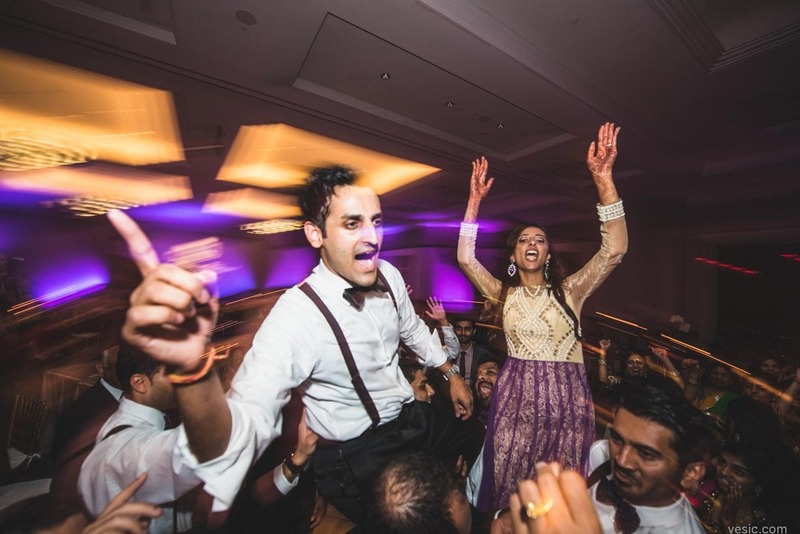 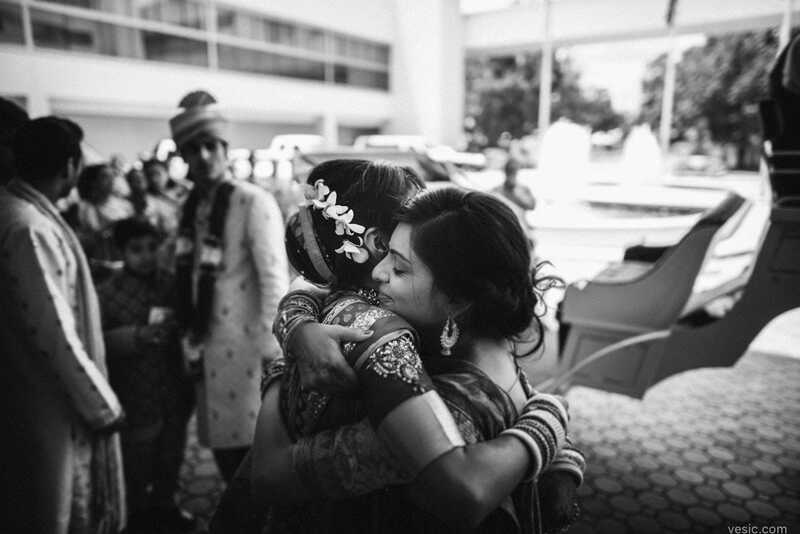 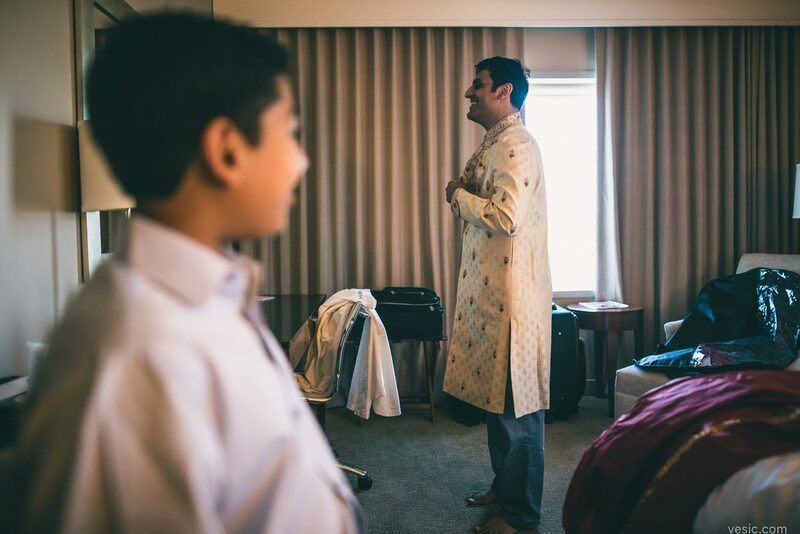 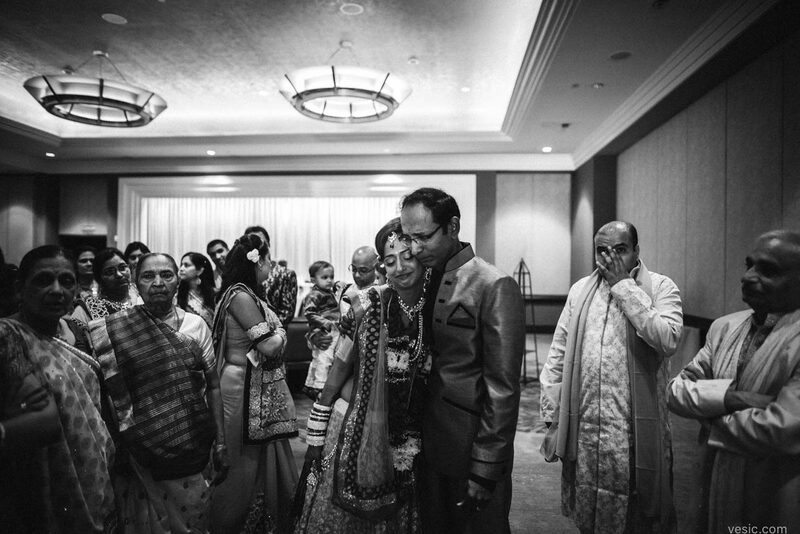 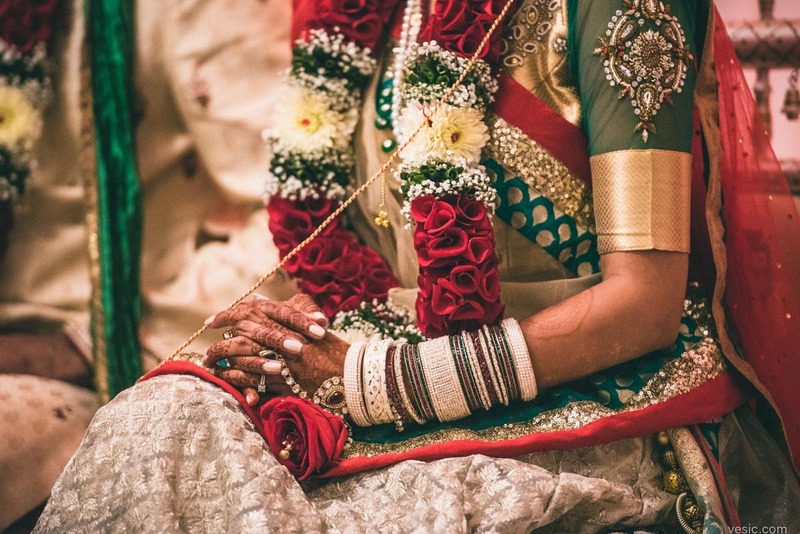 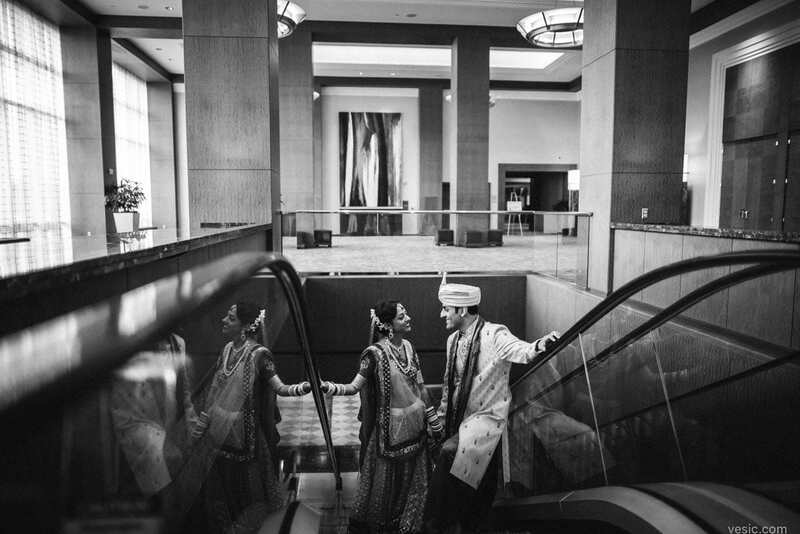 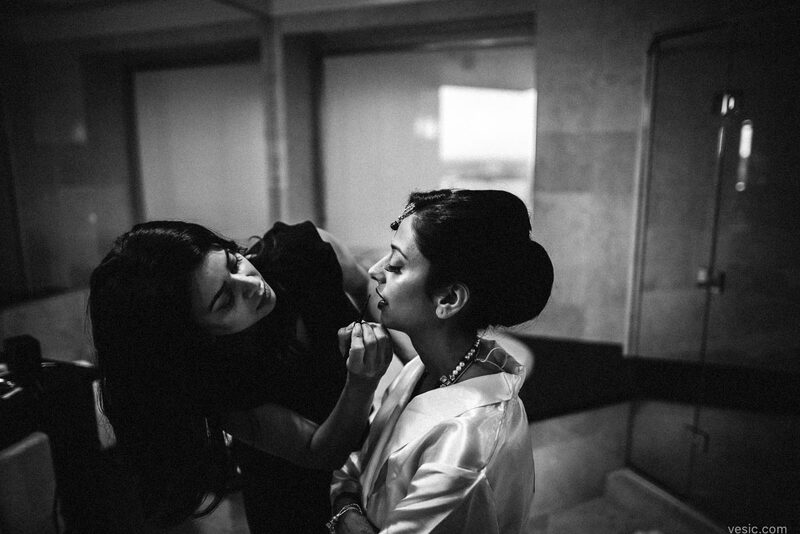 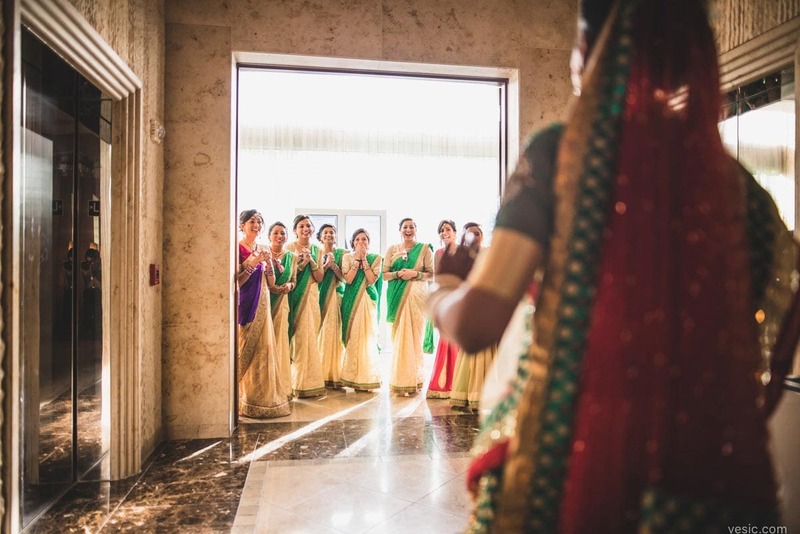 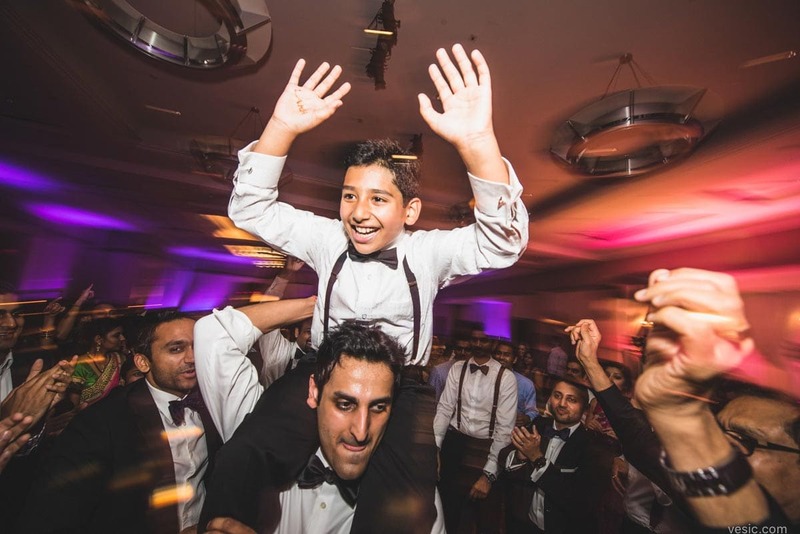 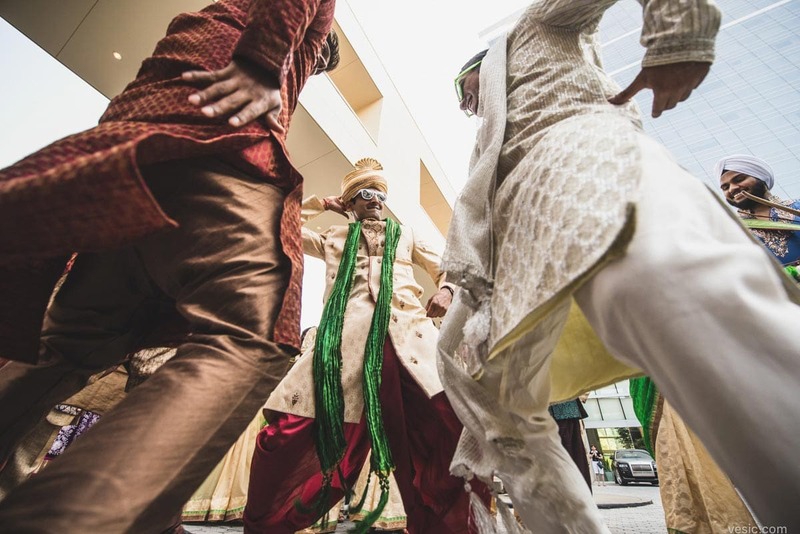 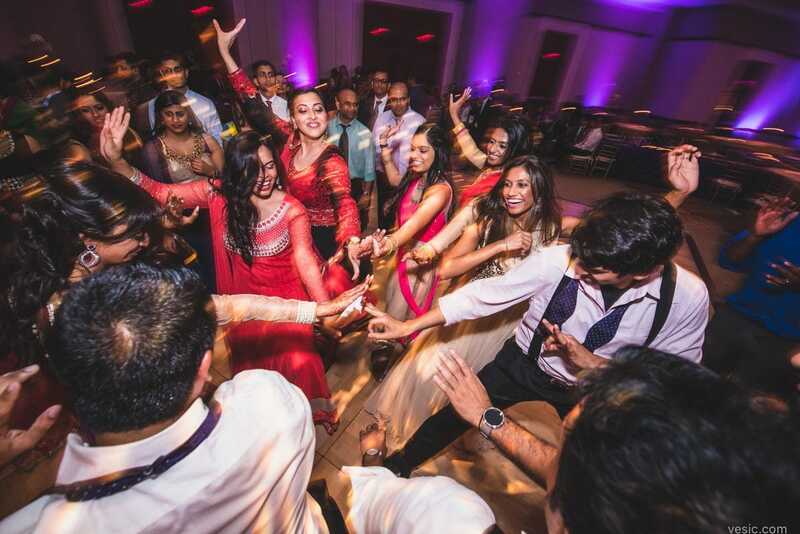 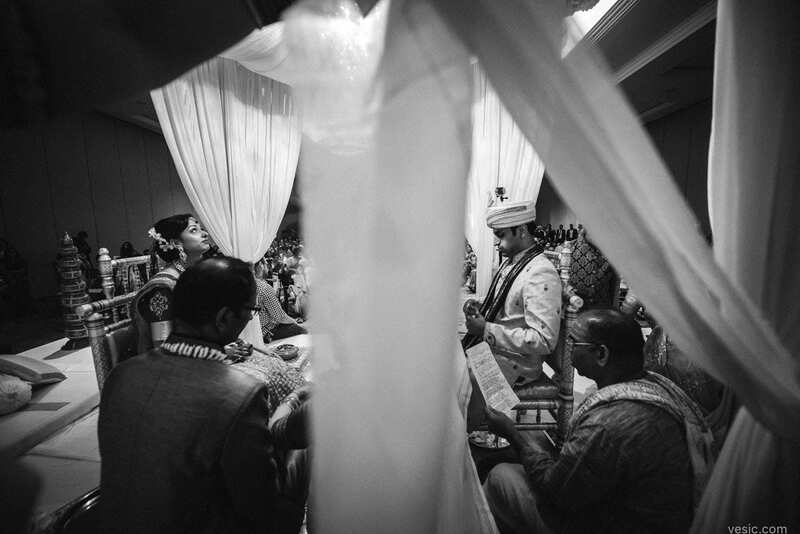 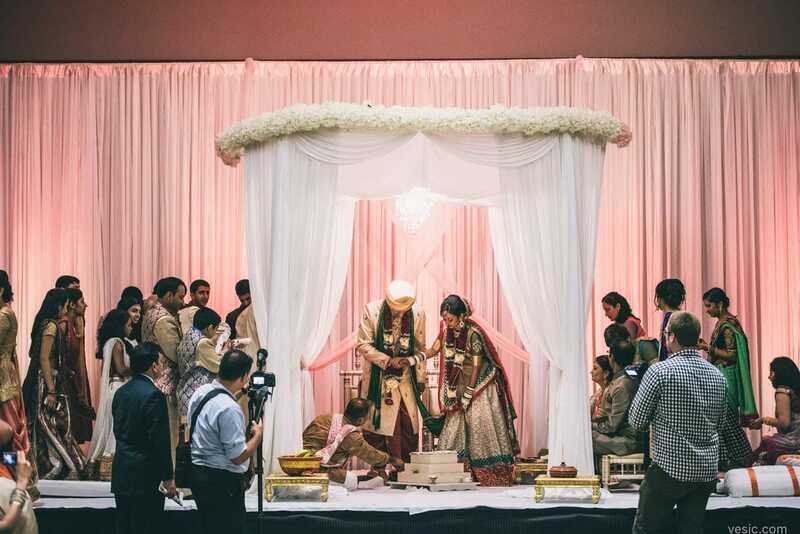 This is an extended blog post to give a full flavor of the 3 day epic Indian Wedding of Nipa & Bharat at the Westin in Charlotte, NC. 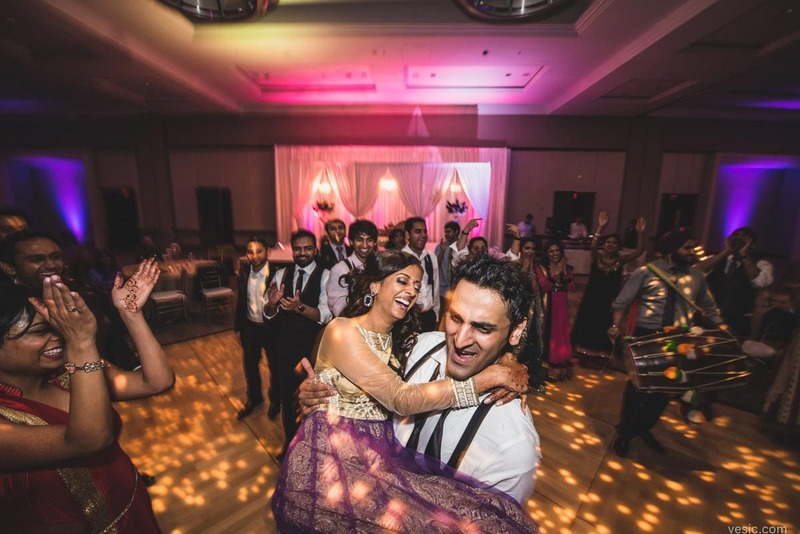 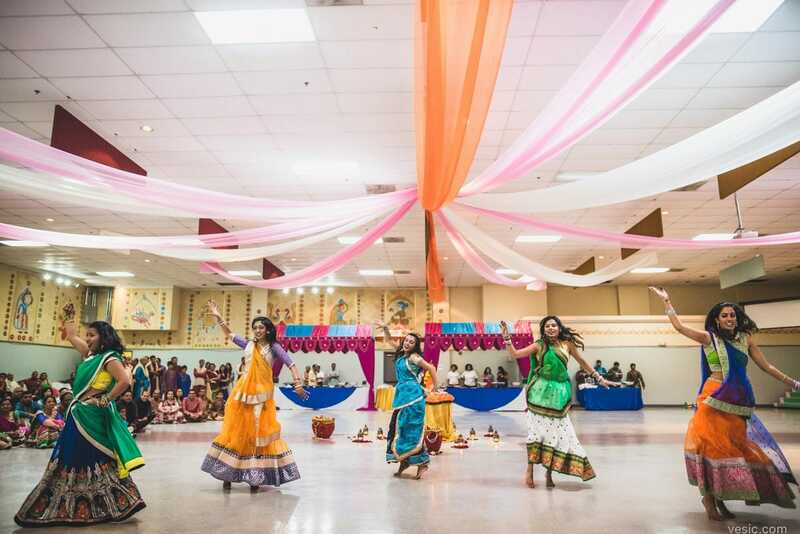 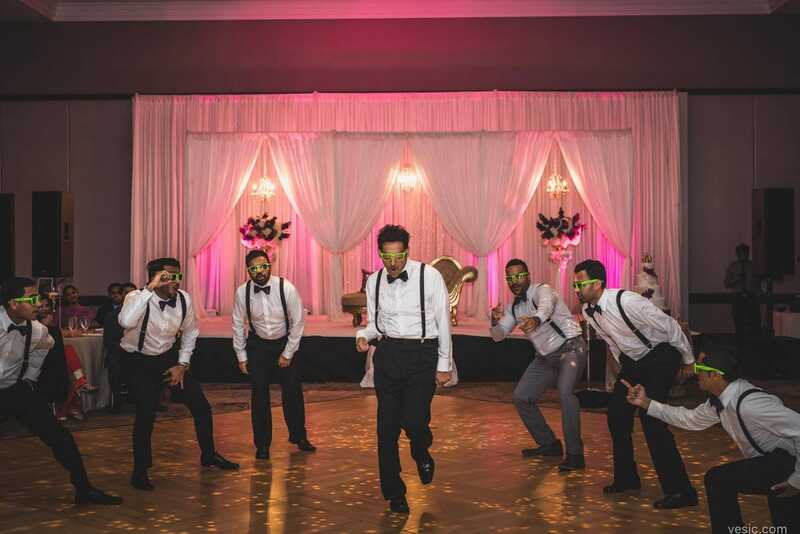 Beautiful people with beautiful outfits, fantastic performances, energized dances to the beats of DJ Rang; and somewhere in there a wedding, coordinated by the great Ketan of Elegant Events. 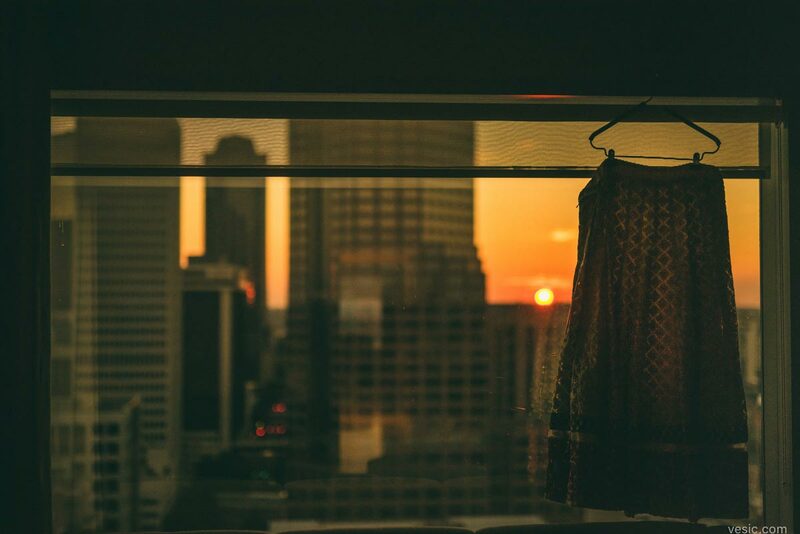 I managed to get stuck in a revolving door for 15 minutes, and survived the war like shrill of a fire alarm at 4 in the morning. 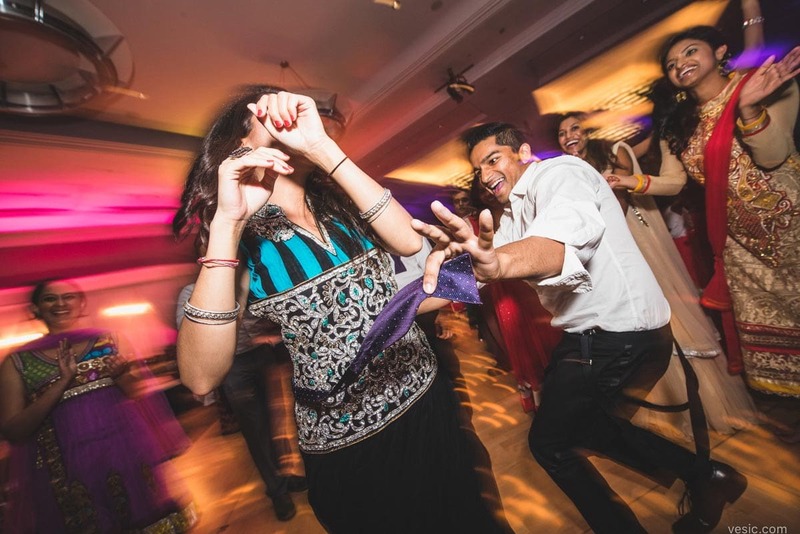 No worse for the wear, and greater than before, this is just a taste of their weekend.